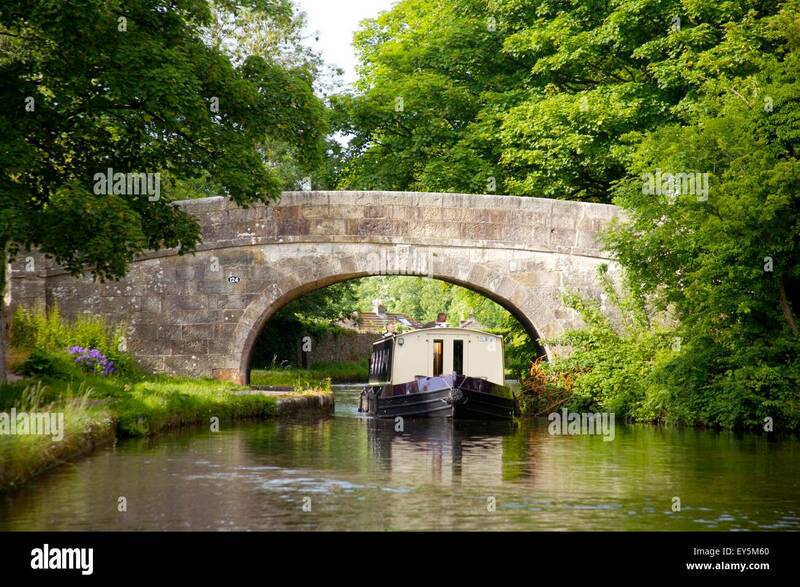 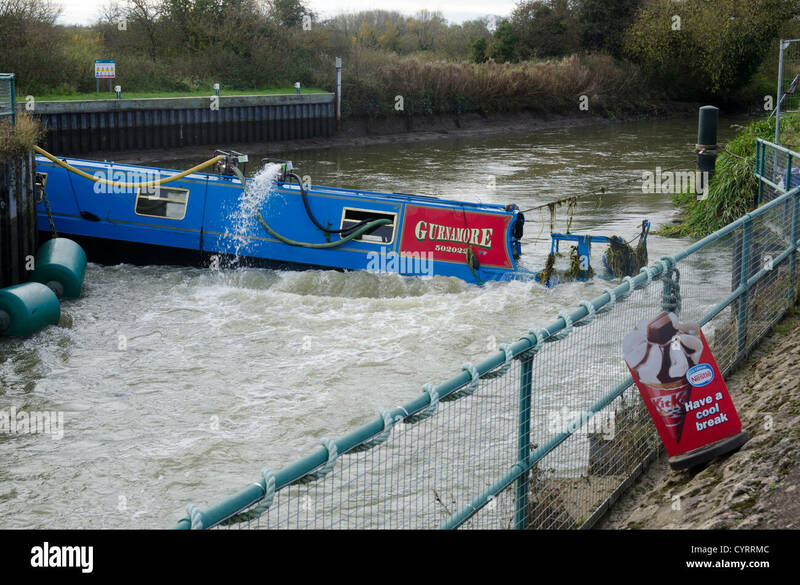 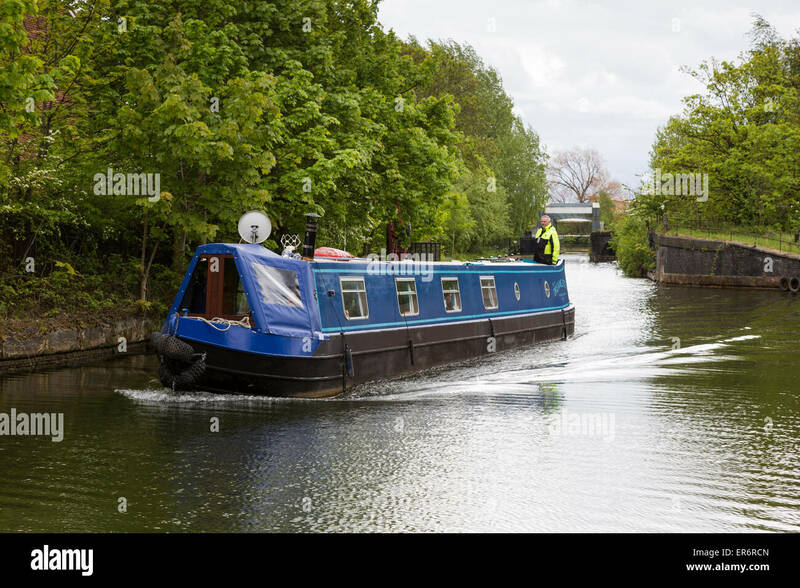 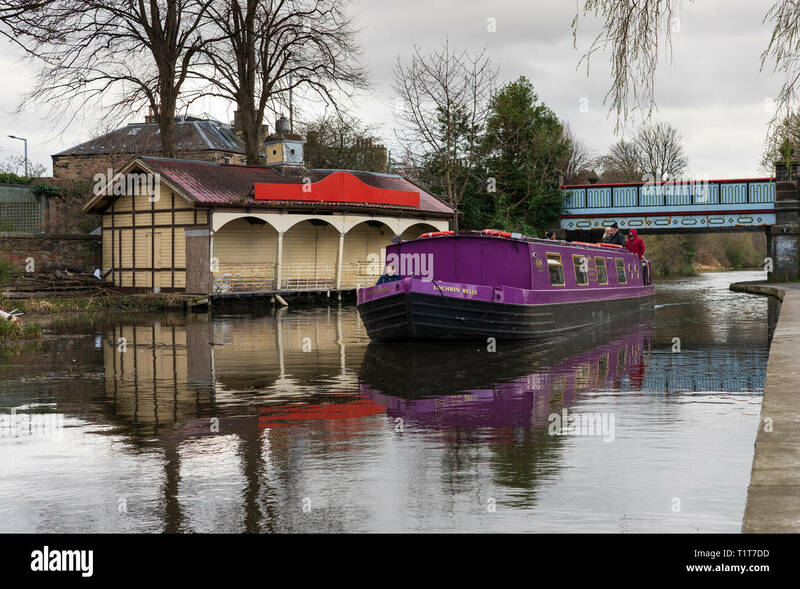 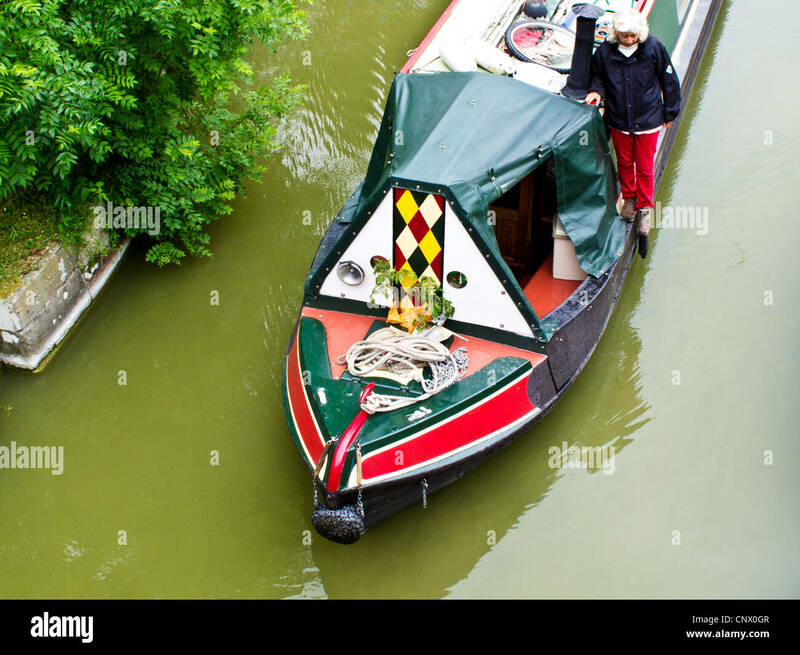 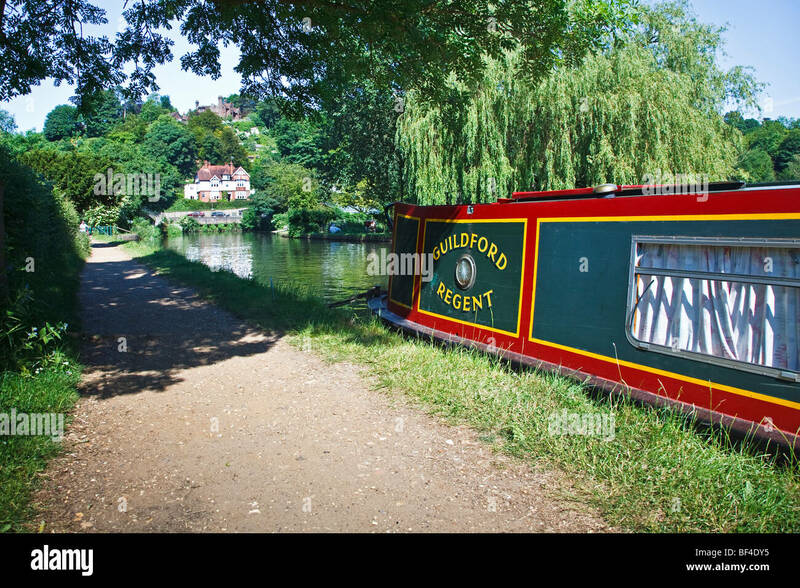 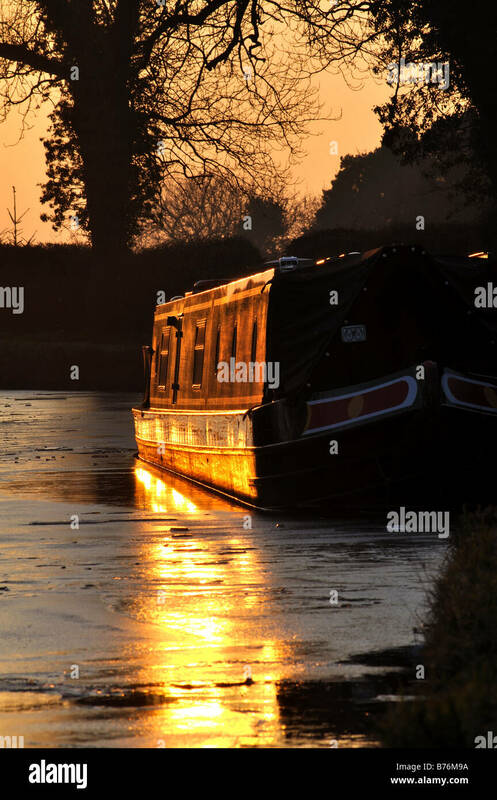 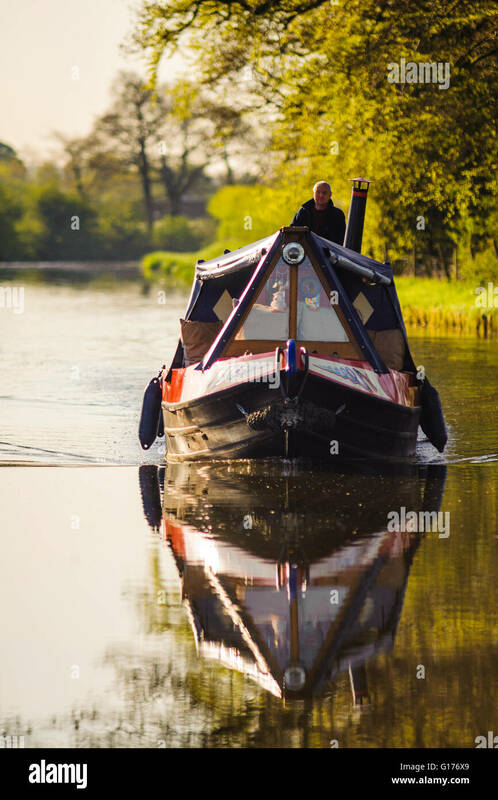 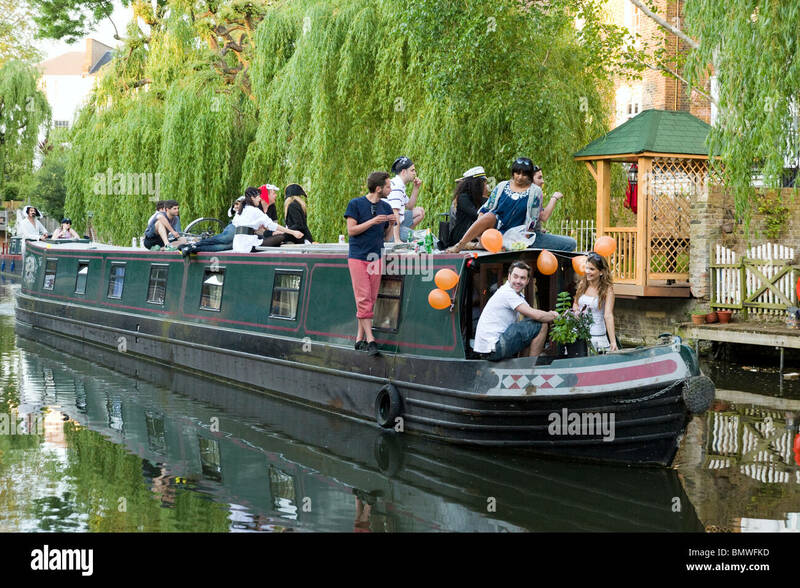 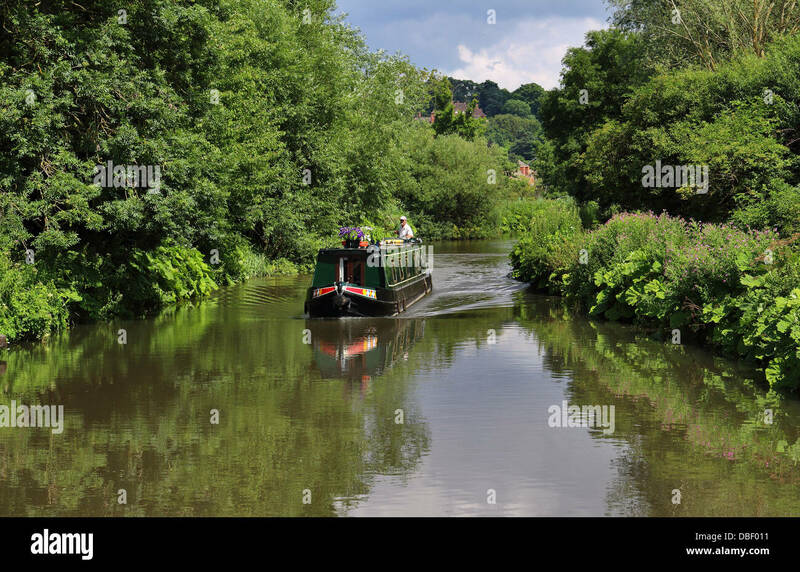 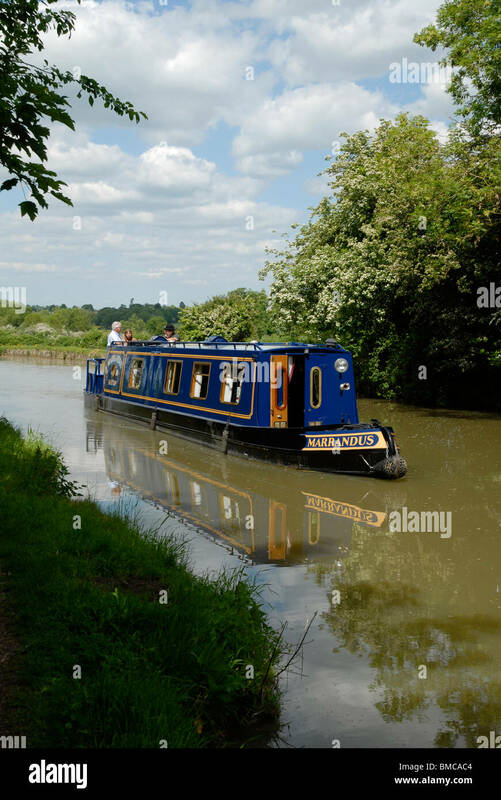 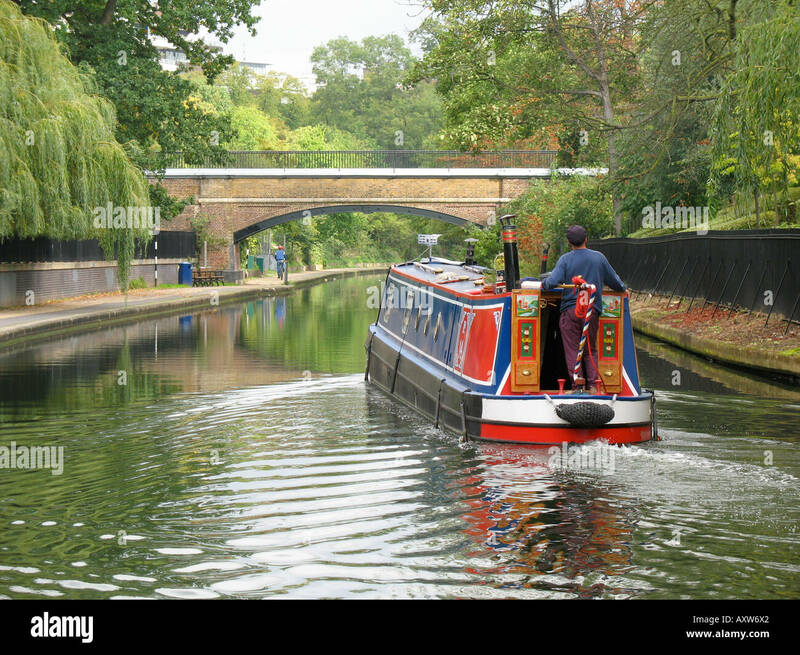 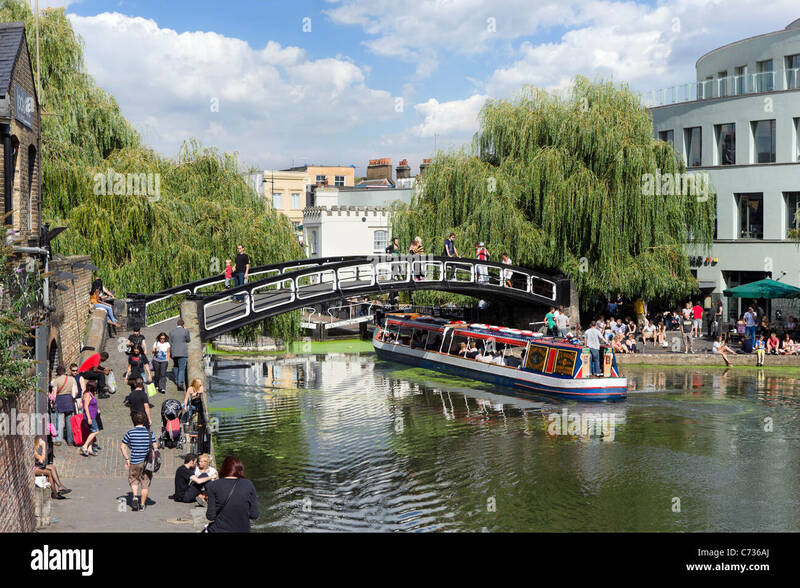 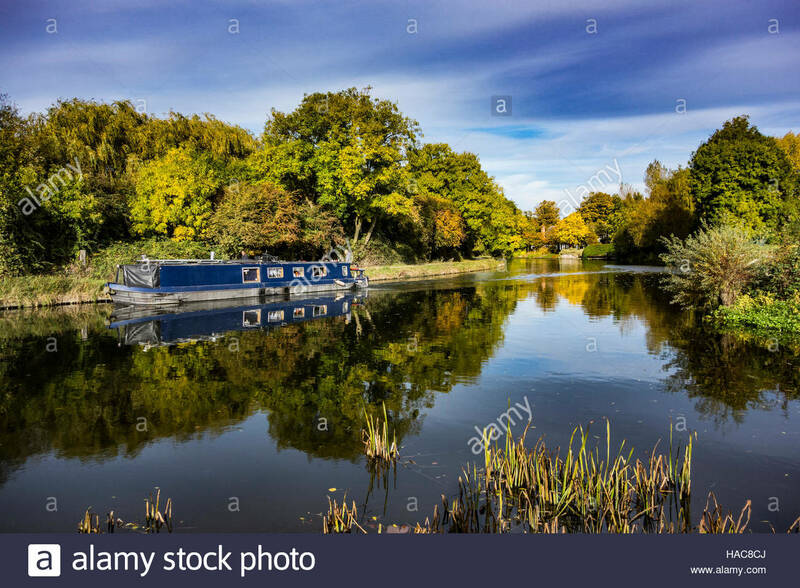 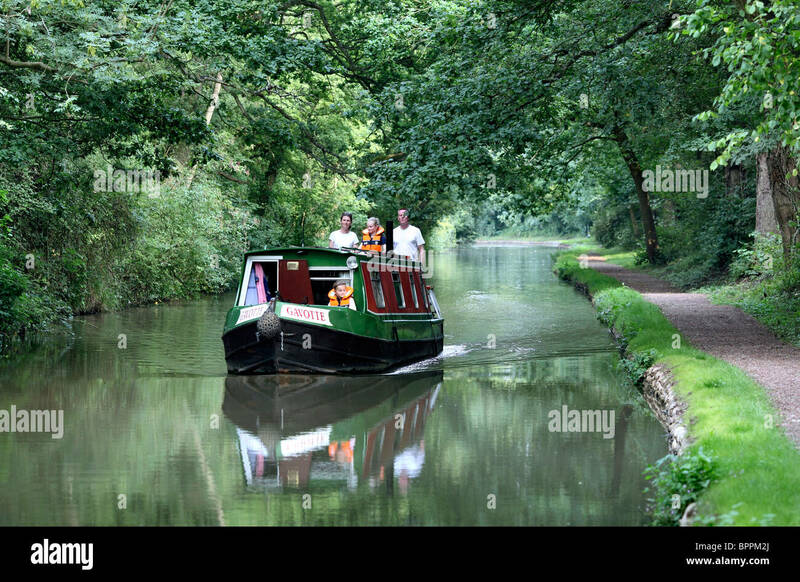 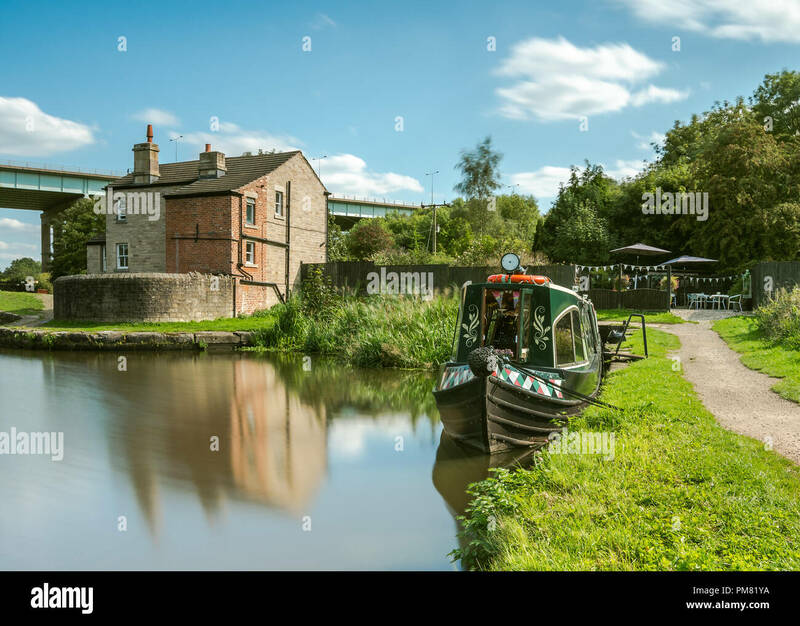 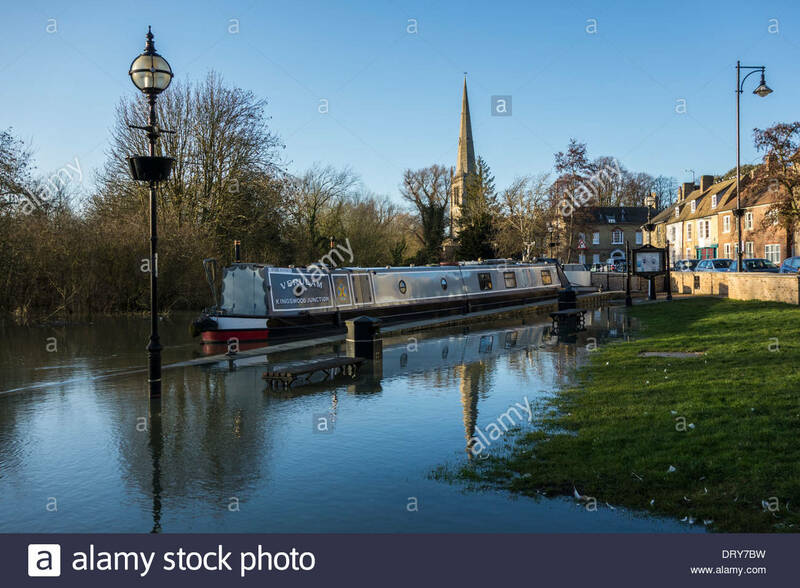 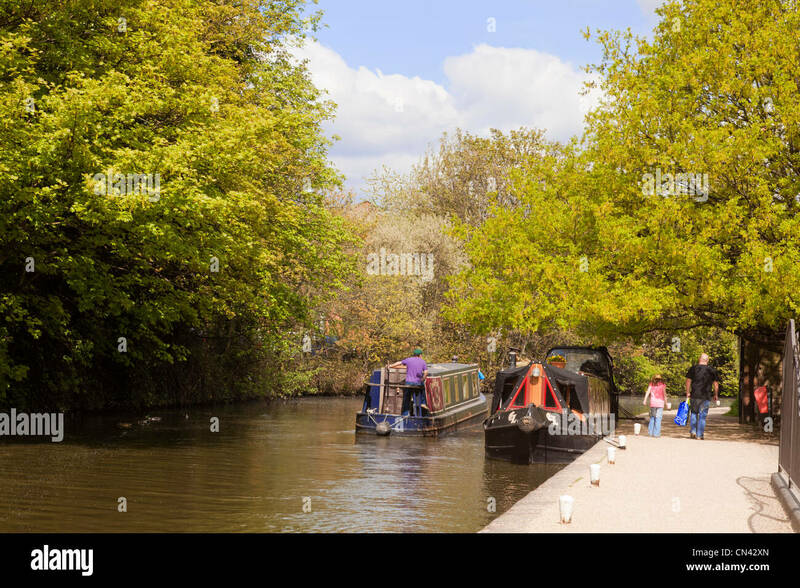 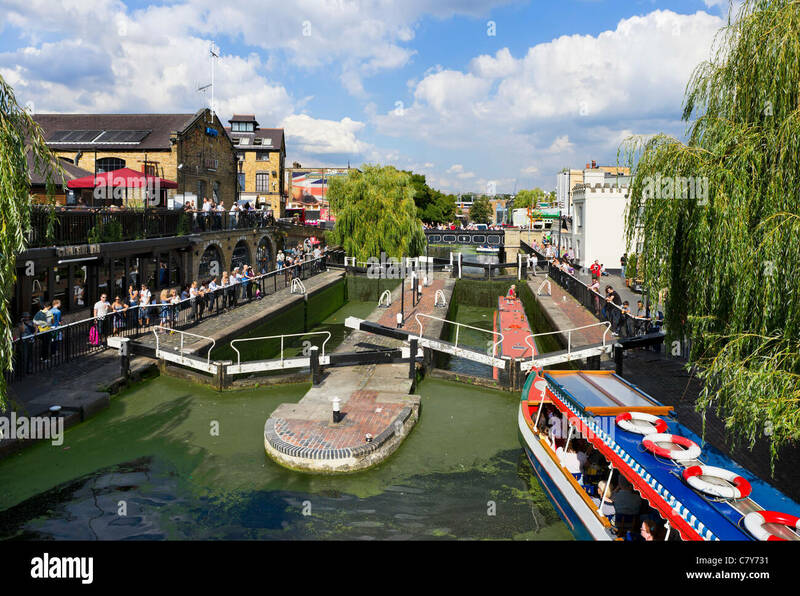 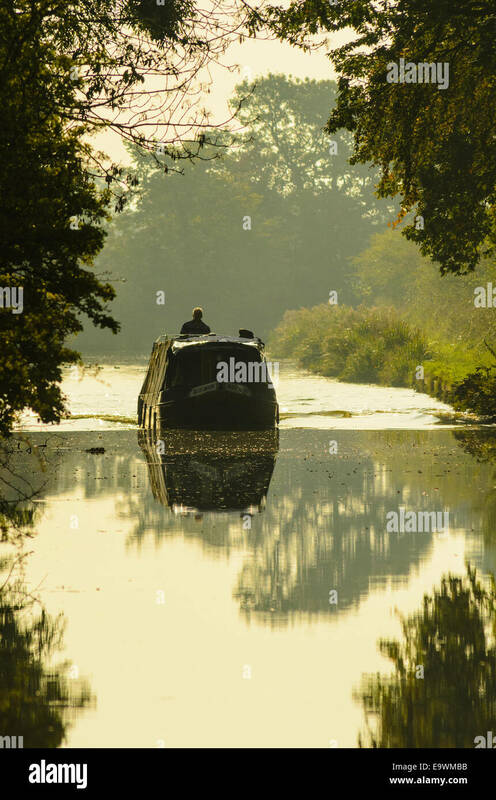 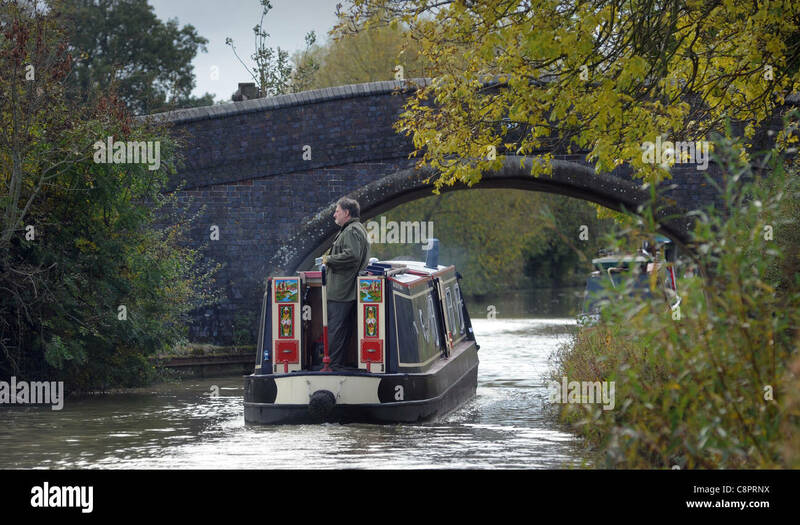 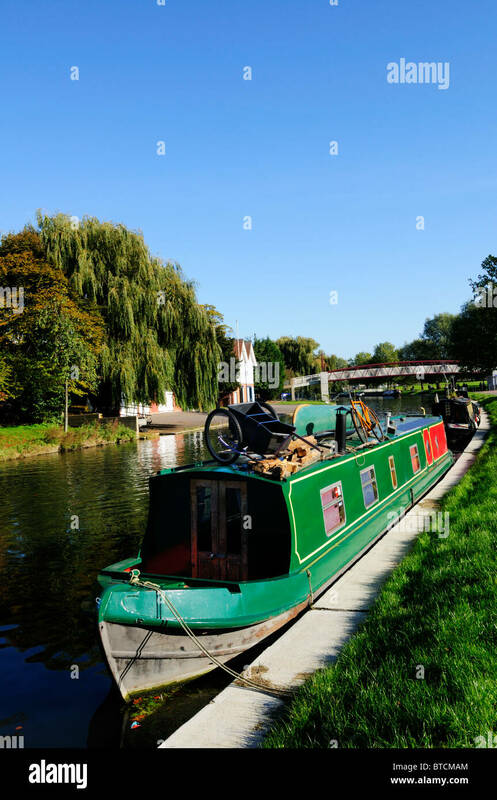 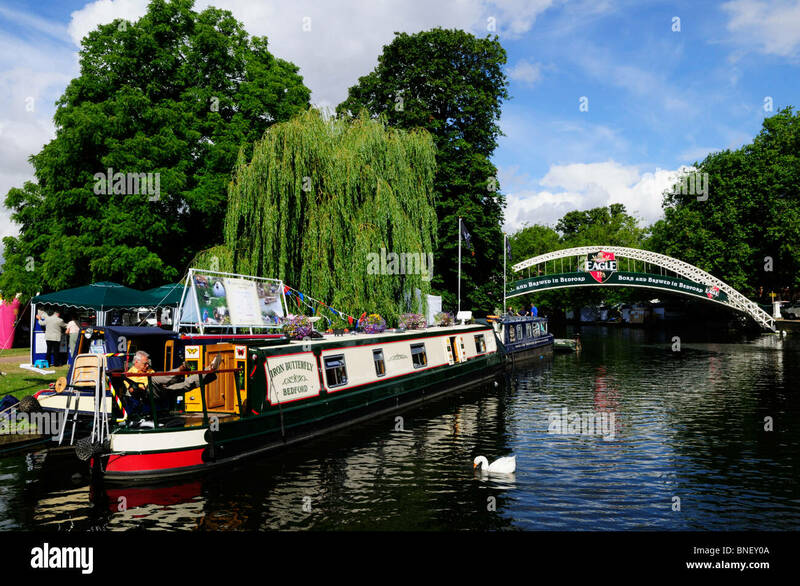 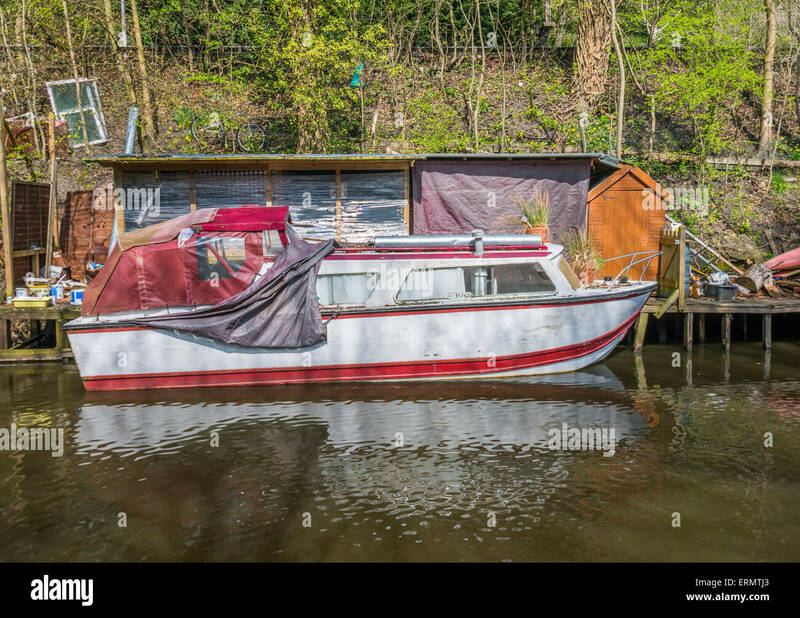 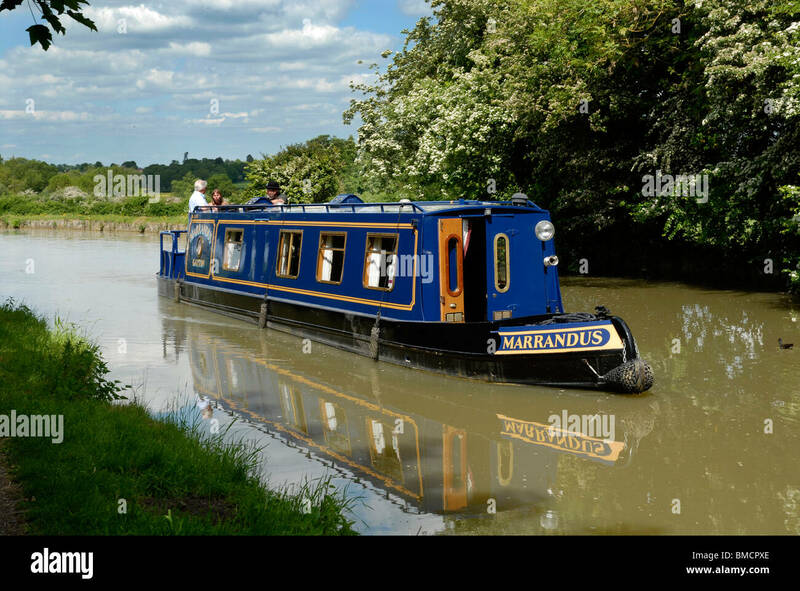 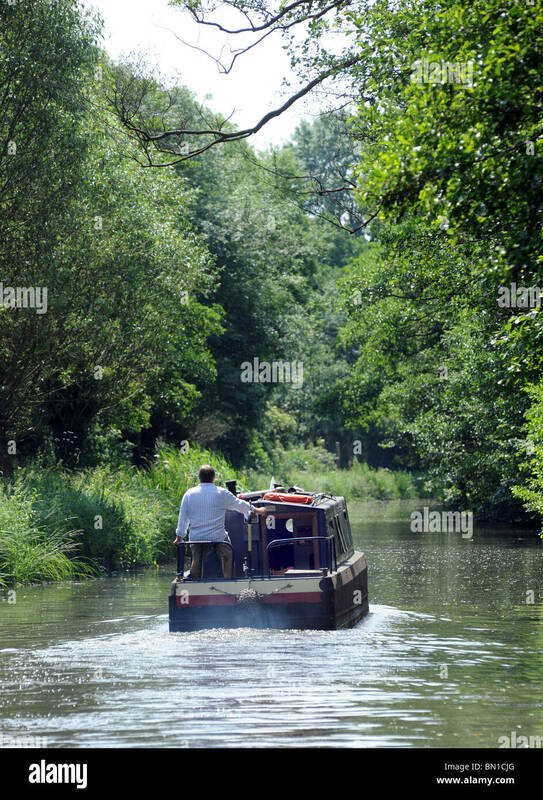 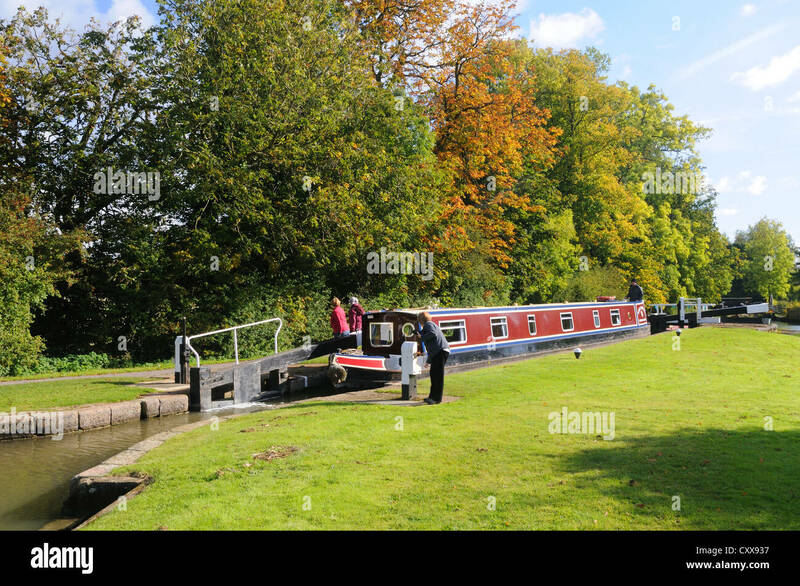 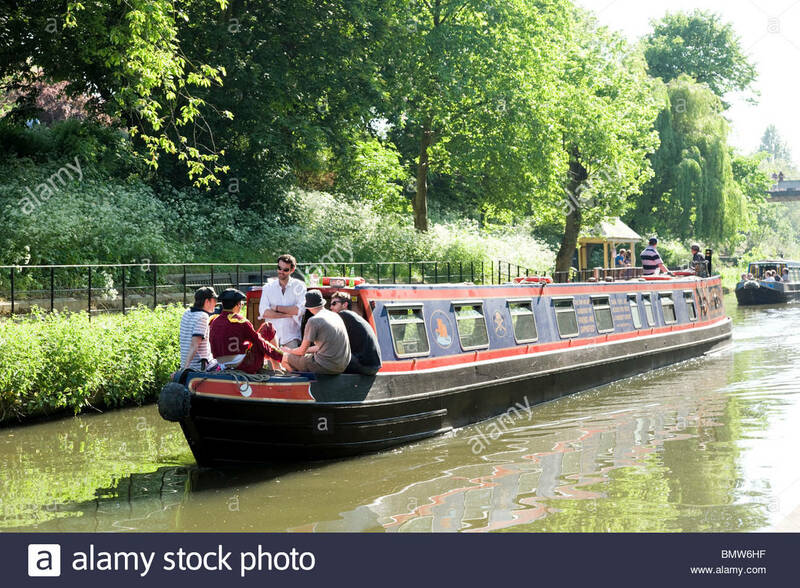 Narrowboat, River Kennet, Newbury, Berkshire, England, UK, GB. 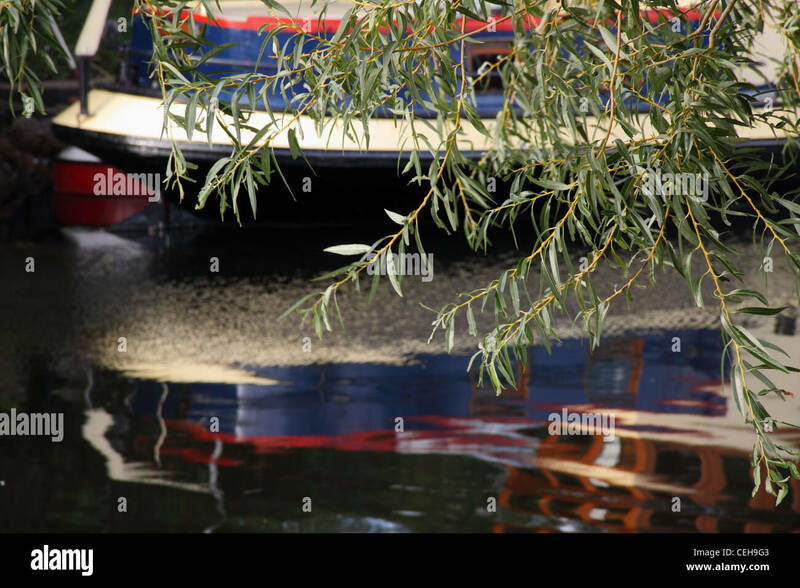 Narrowboat on the River Cam near to Fen Ditton with the reflection of the autumn colours in the water. 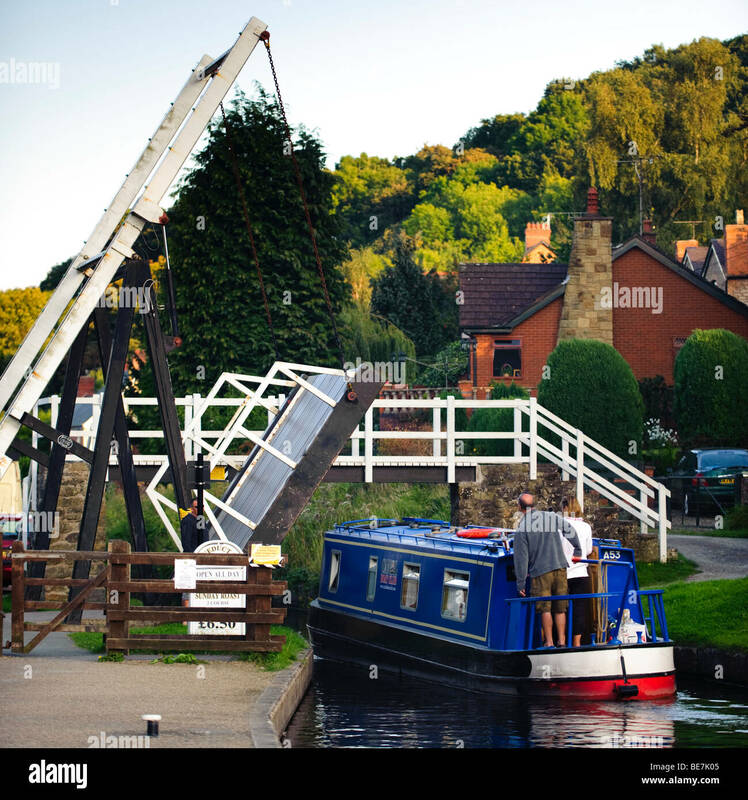 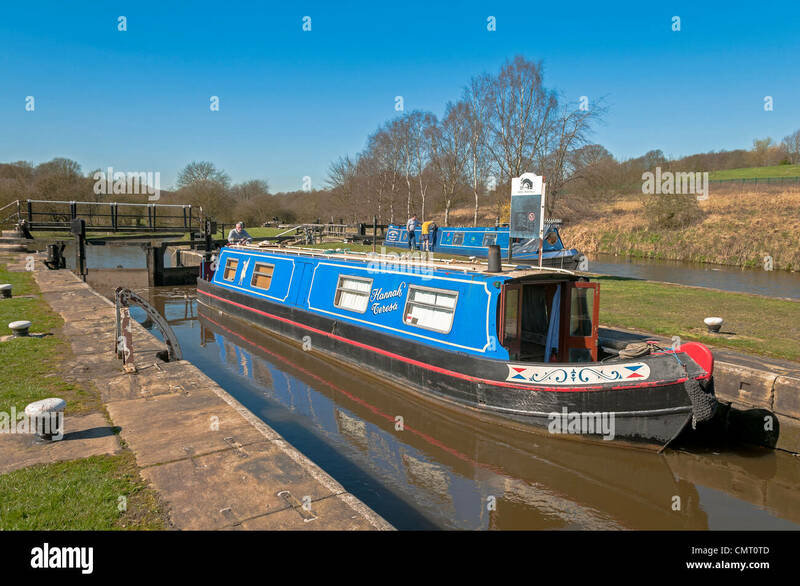 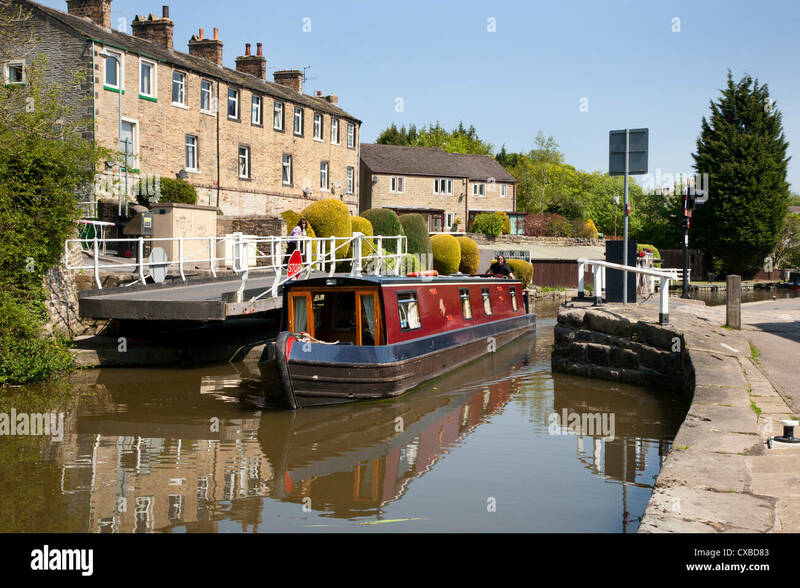 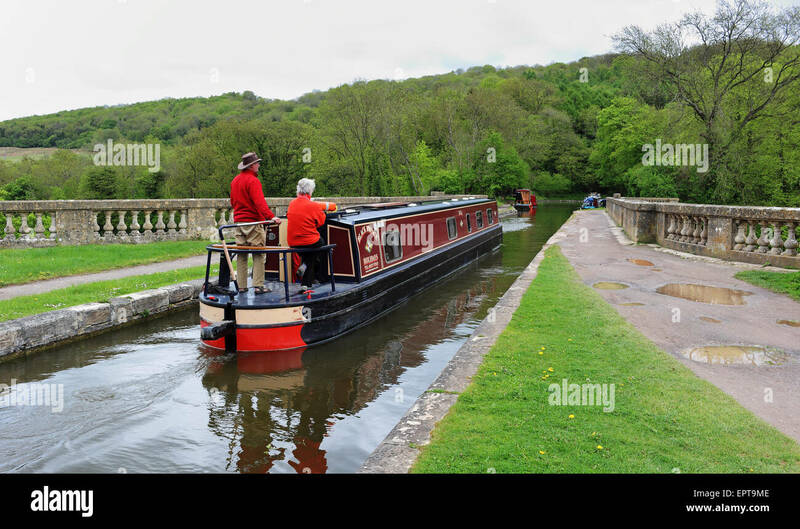 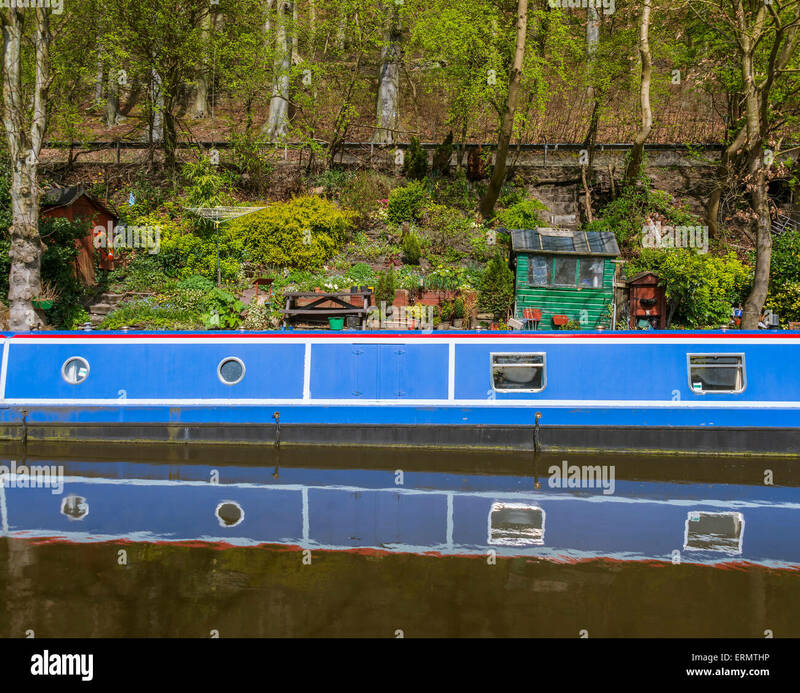 Canal narrowboat at Dean lock at Gathurst on the Leeds Liverpool canal. 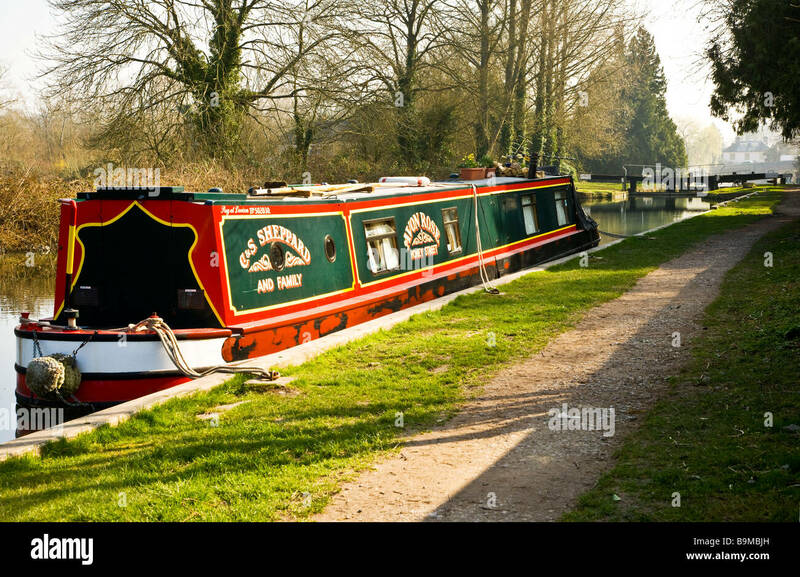 A narrowboat on the Grand Union Canal at Cosgrove, Northamptonshire, 2010. 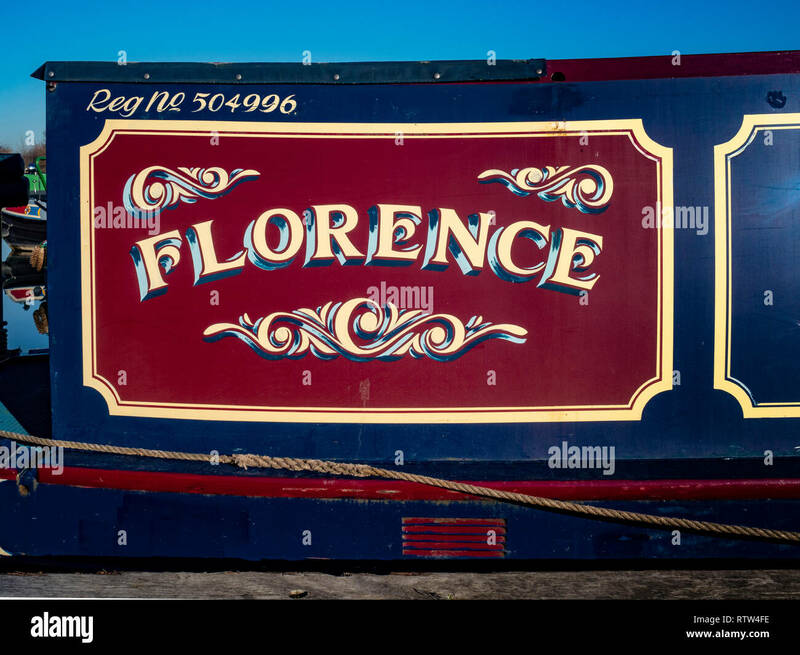 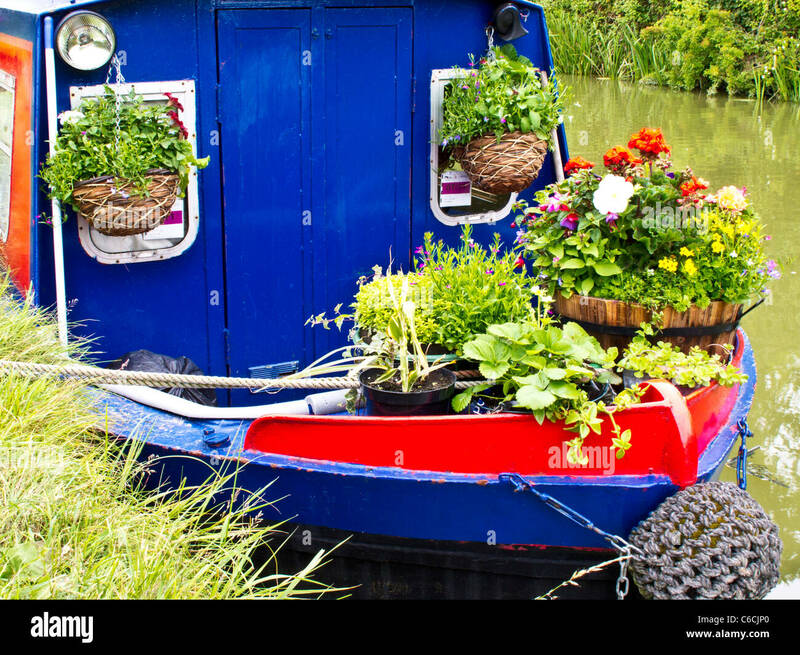 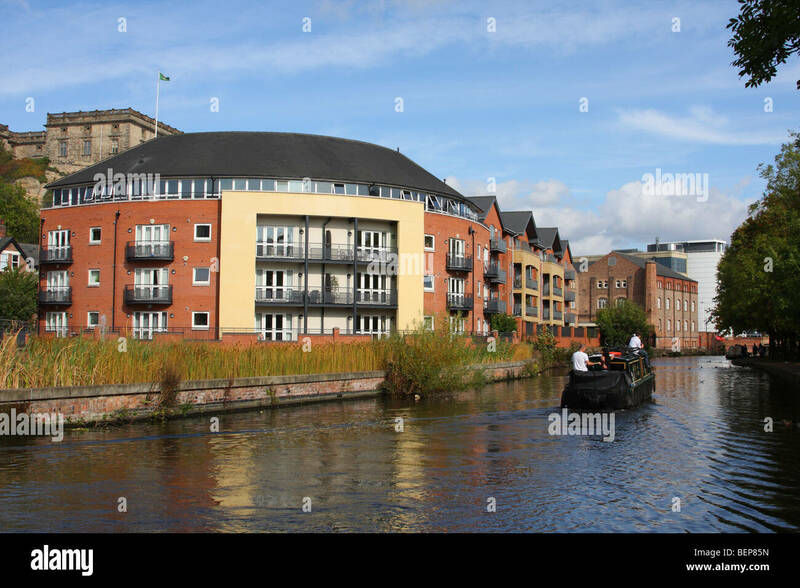 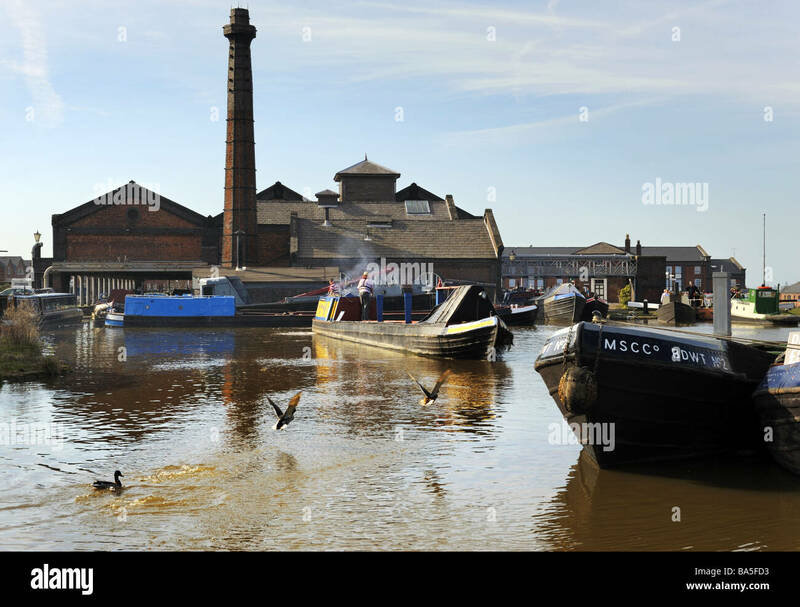 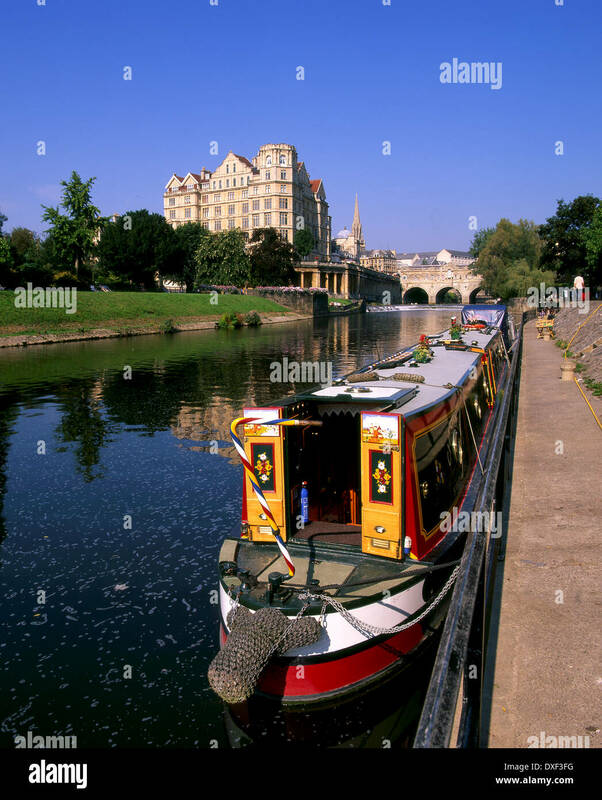 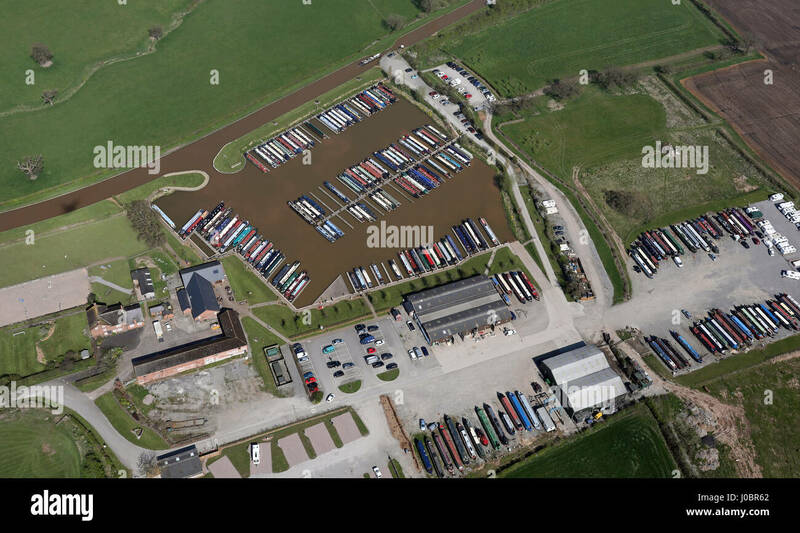 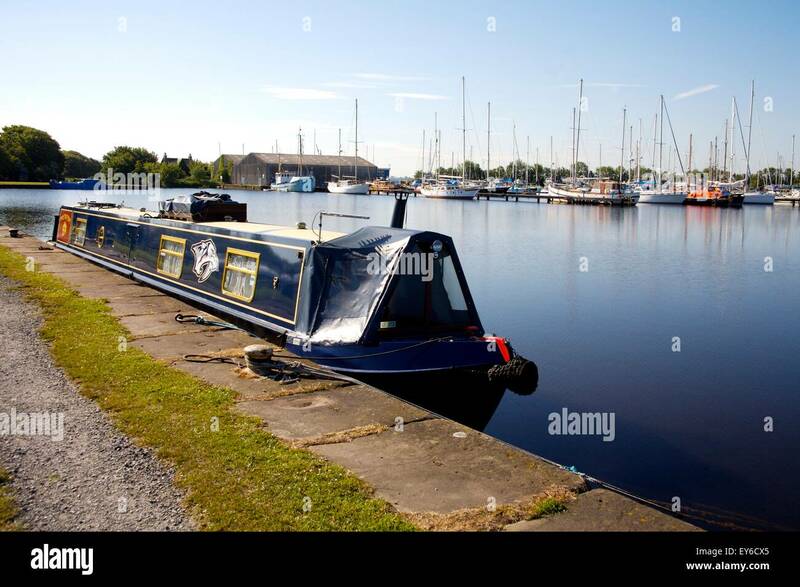 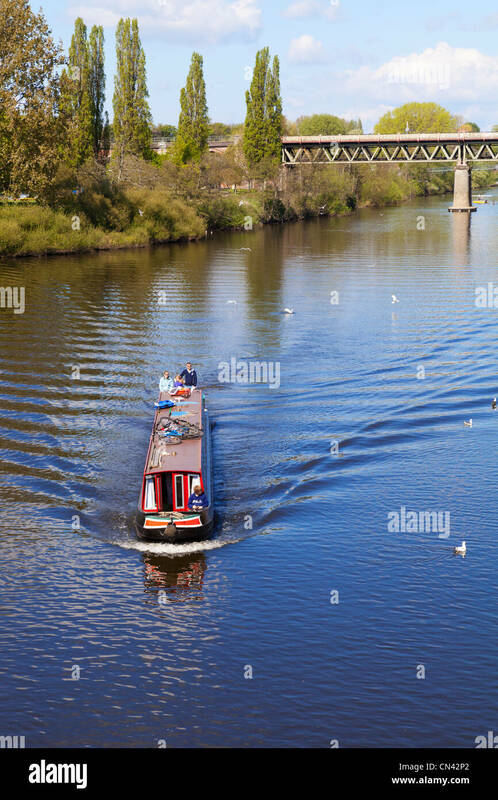 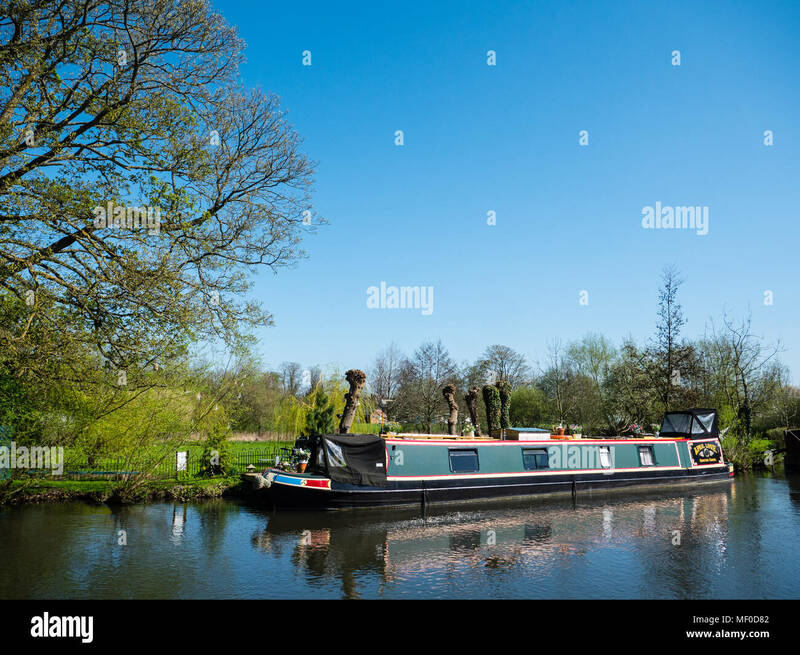 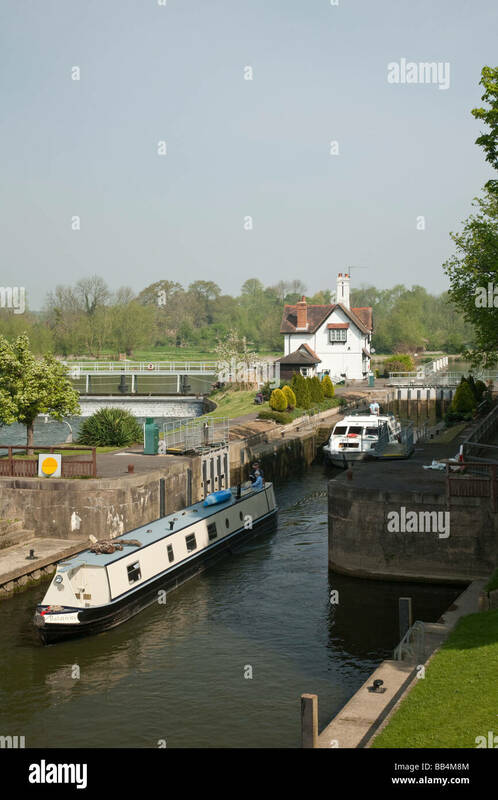 Narrowboats on the River Severn at Worcester, England, in spring. 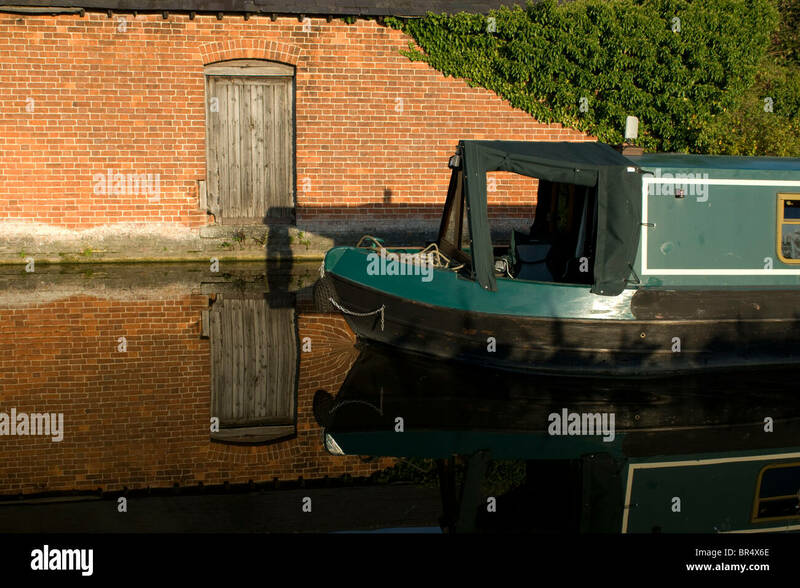 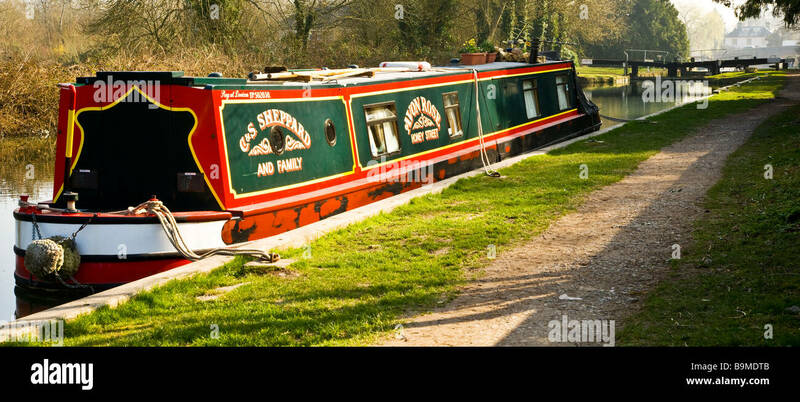 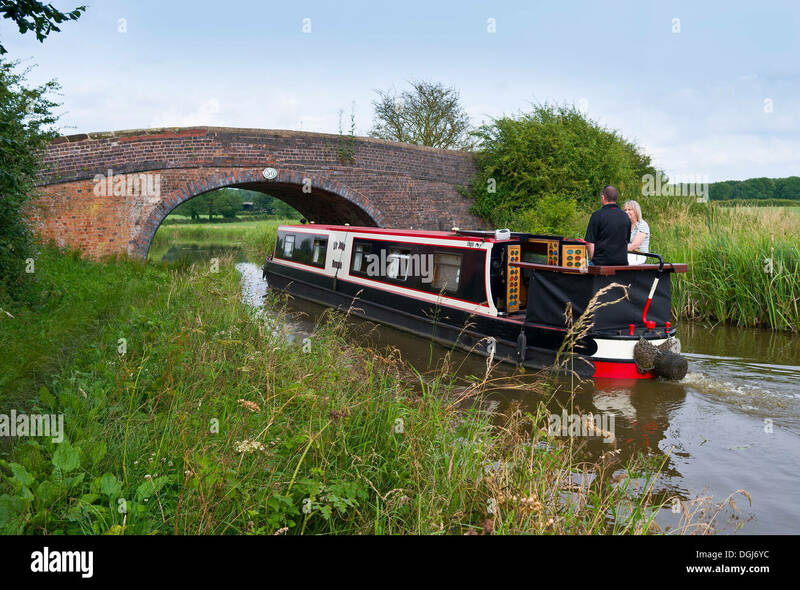 A narrowboat on the Oxford Canal near Brinklow, Warwickshire. 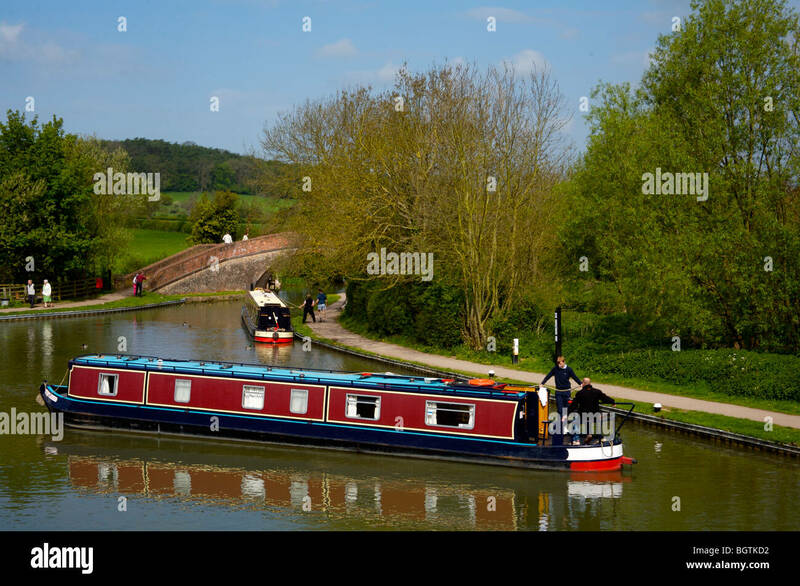 Grand Union Canal (Leicester branch) near Foxton Locks. 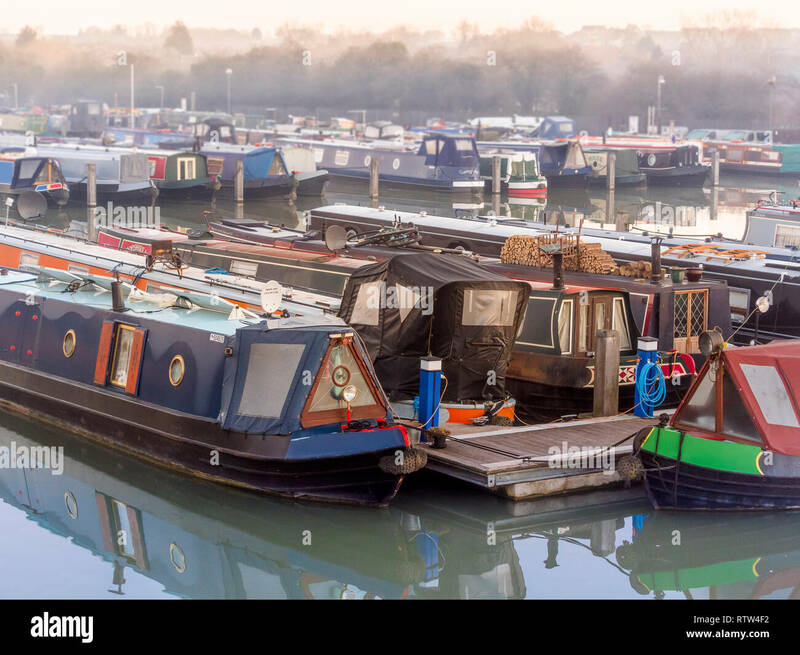 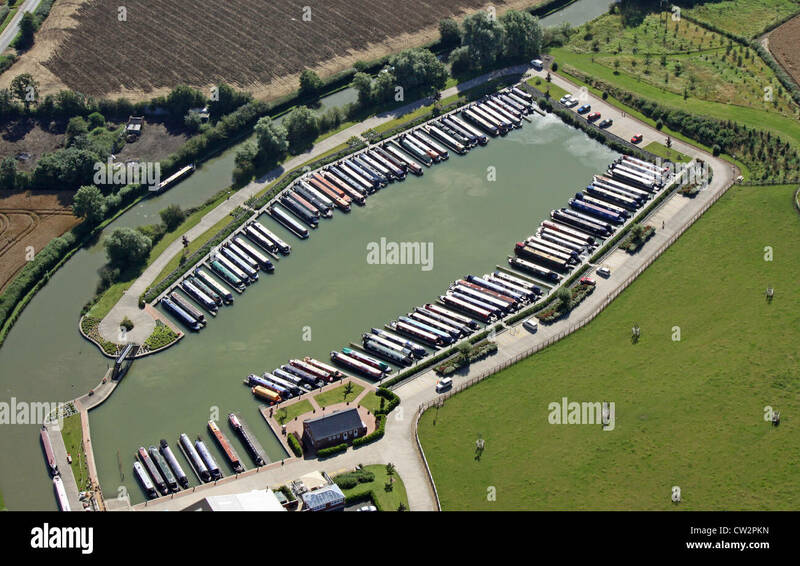 Boats at Trinity Marina, inland narrowboat and canal boat marina, Ashby Canal, Hinckley, Leicestershire, UK. 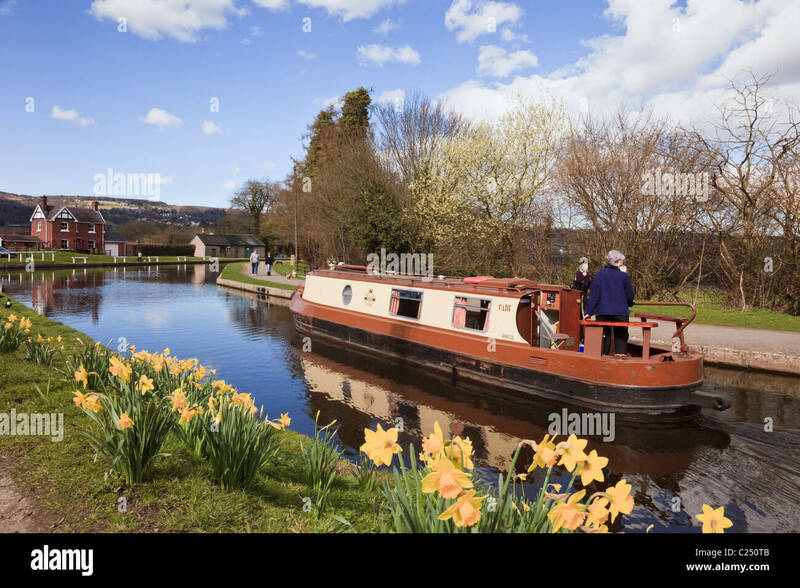 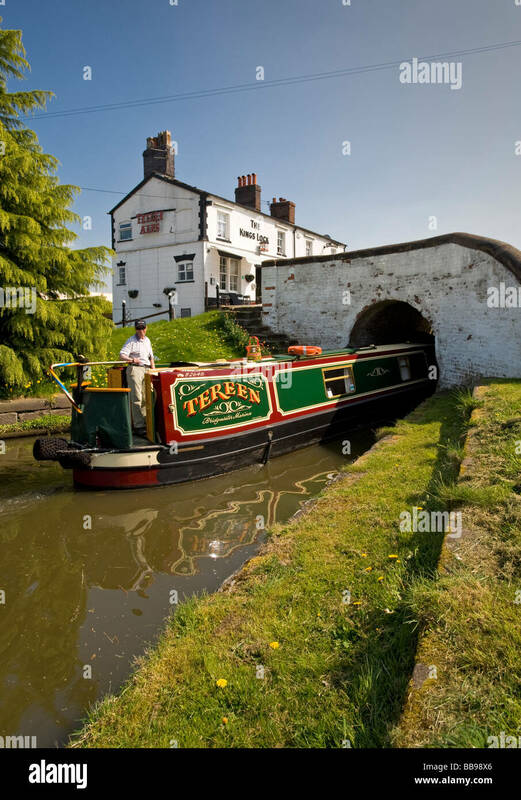 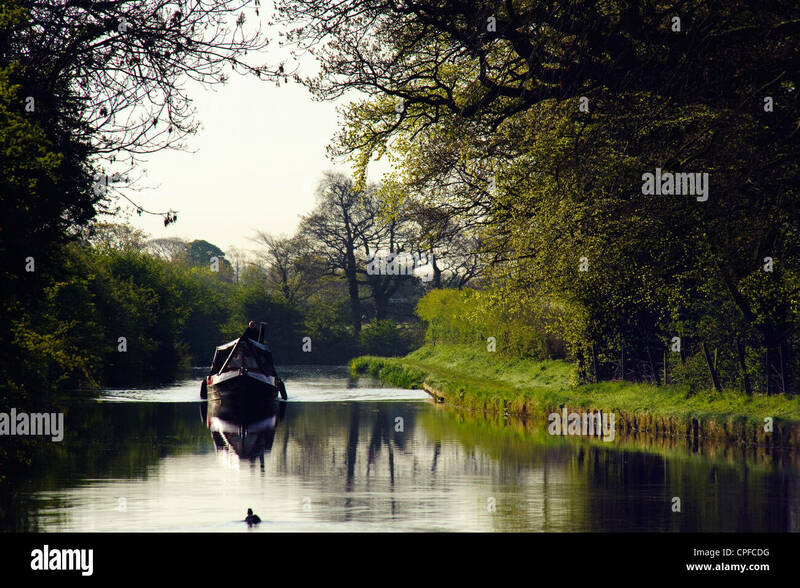 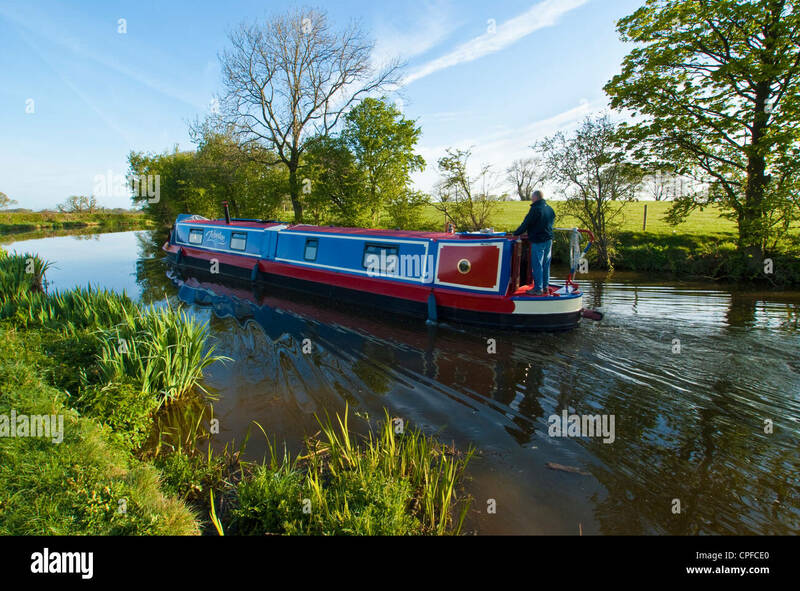 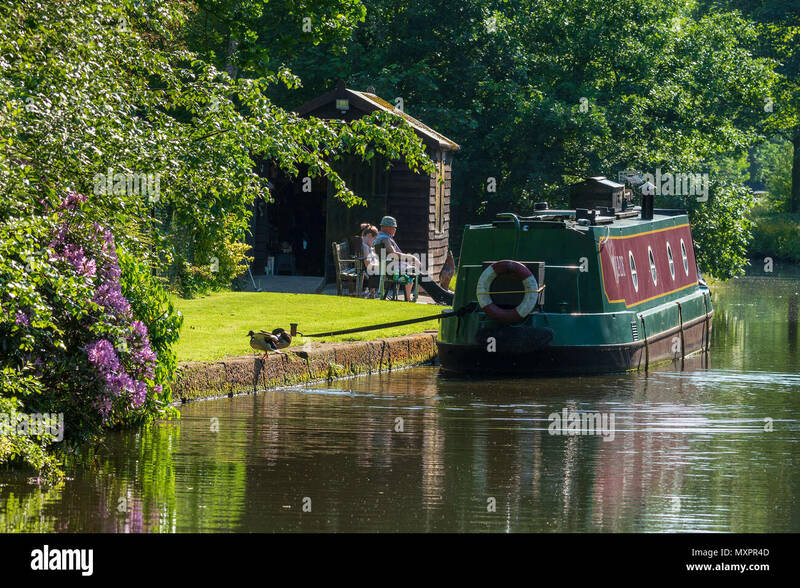 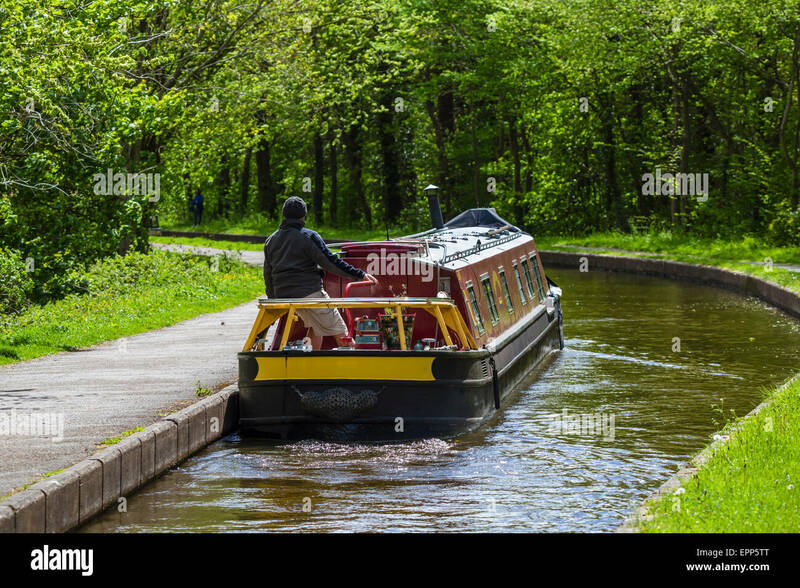 Narrowboat sailing on the Llangollen canal with daffodils in spring. 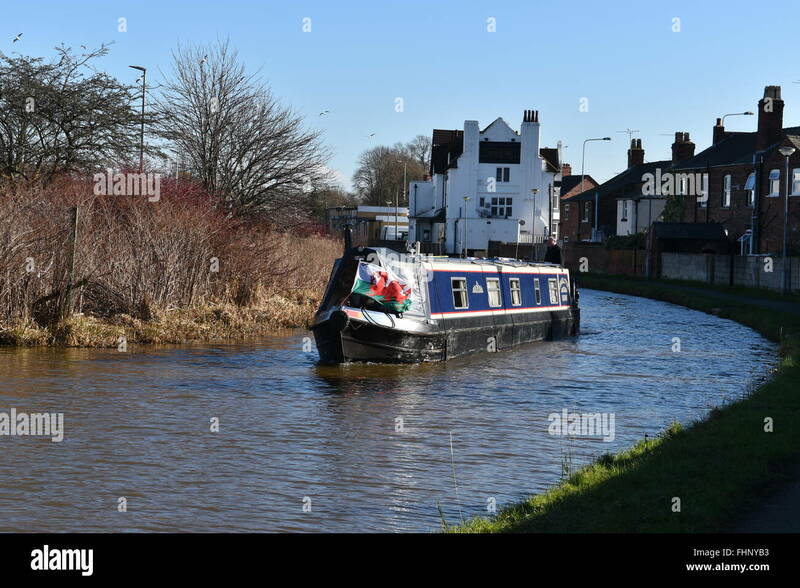 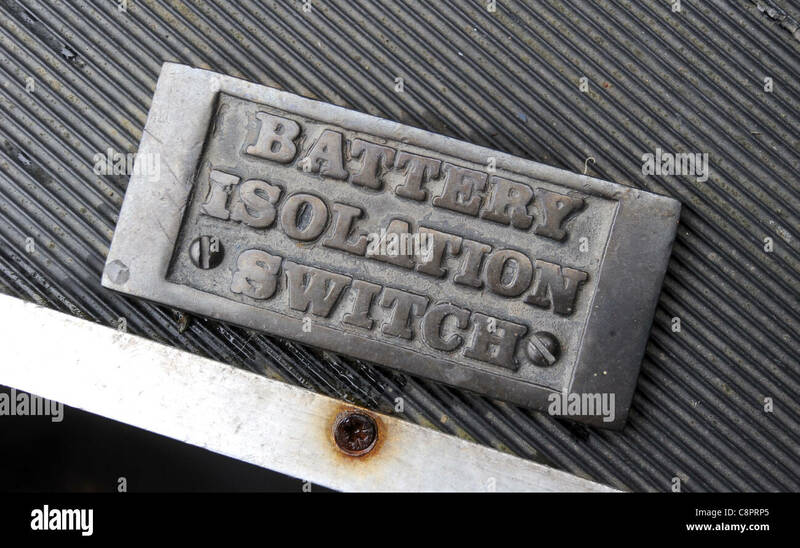 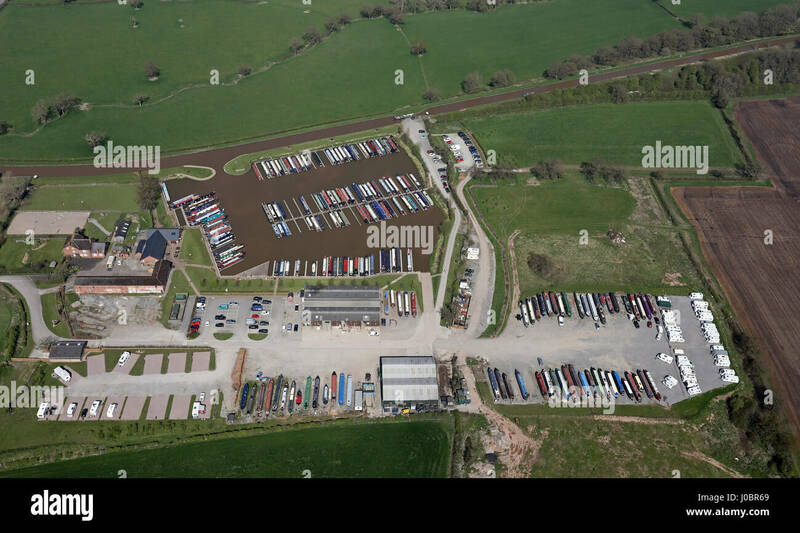 Froncysyllte, Wrexham, North Wales, UK, Britain. 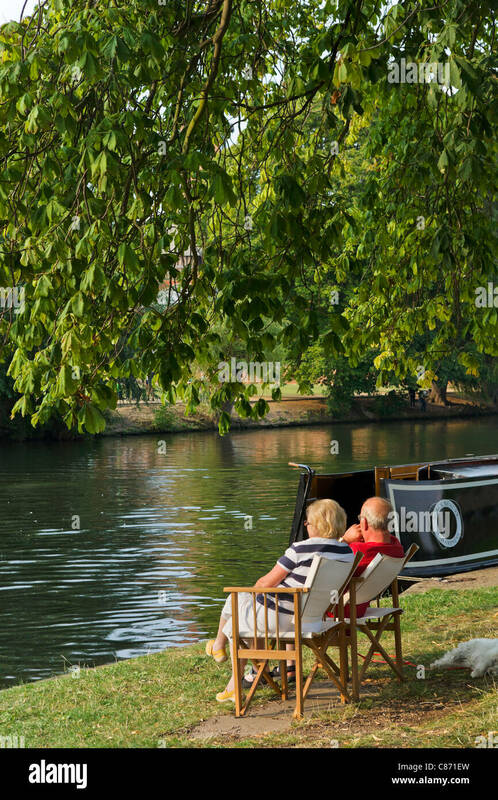 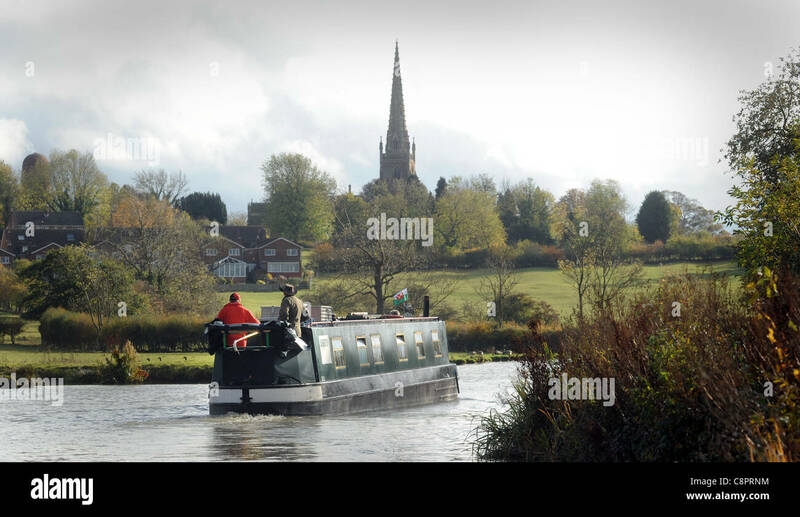 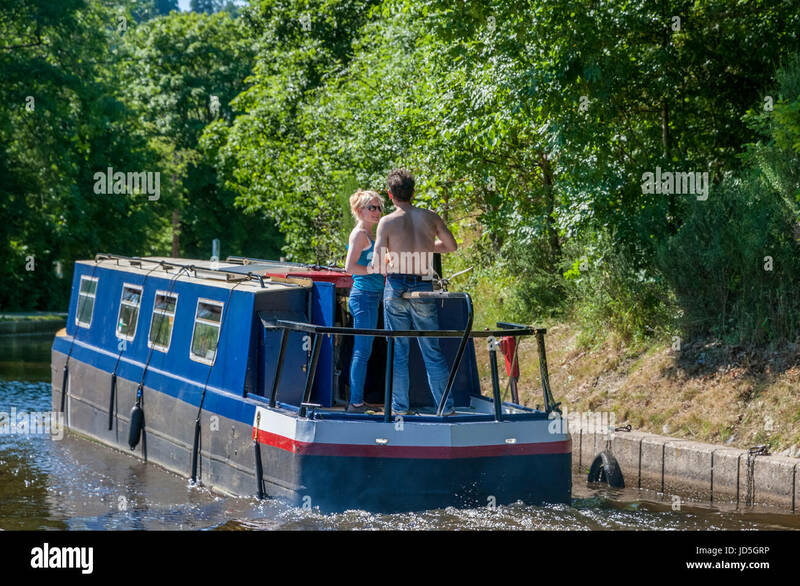 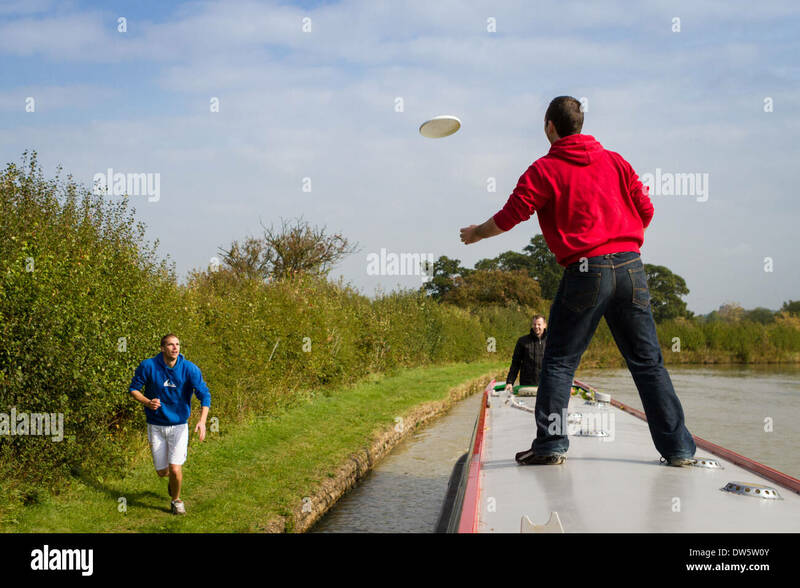 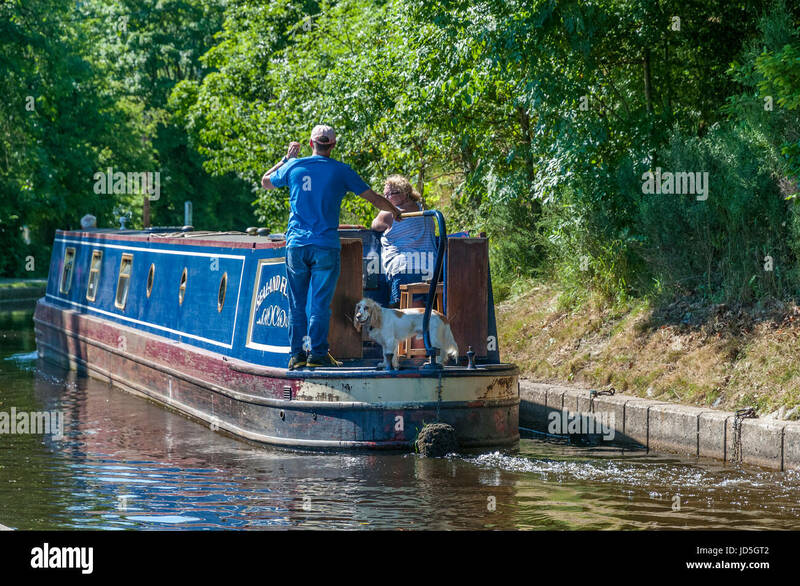 A couple enjoying a fine day on a narrowboat on the Ashby Canal. 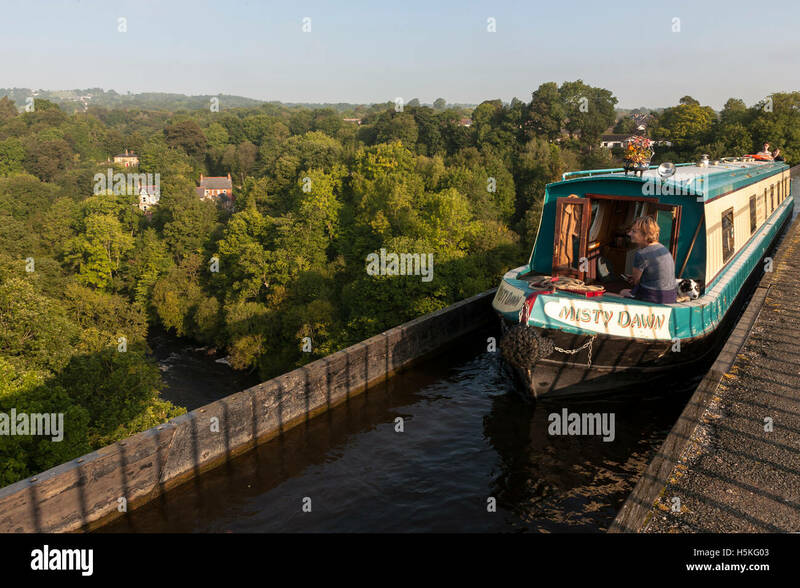 Narrowboat with young family on the River Severn at Worcester, approaching the city centre. 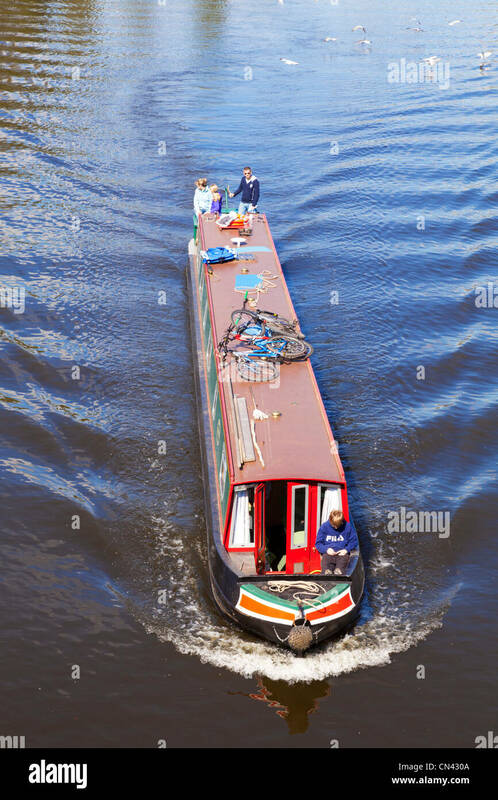 Bicycles on the roof. 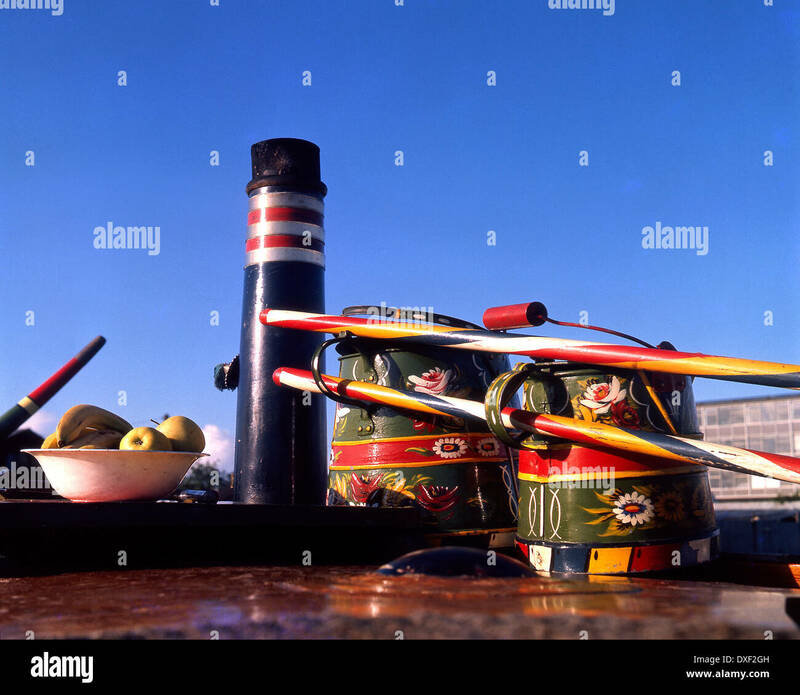 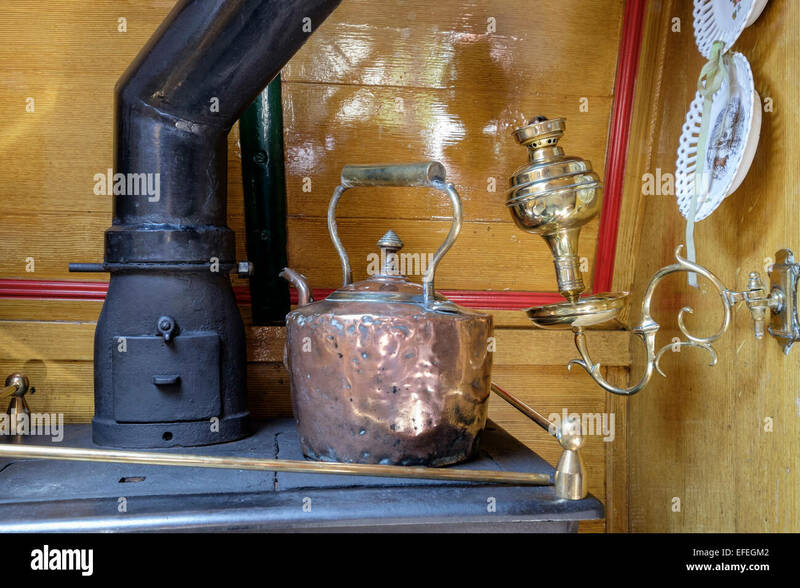 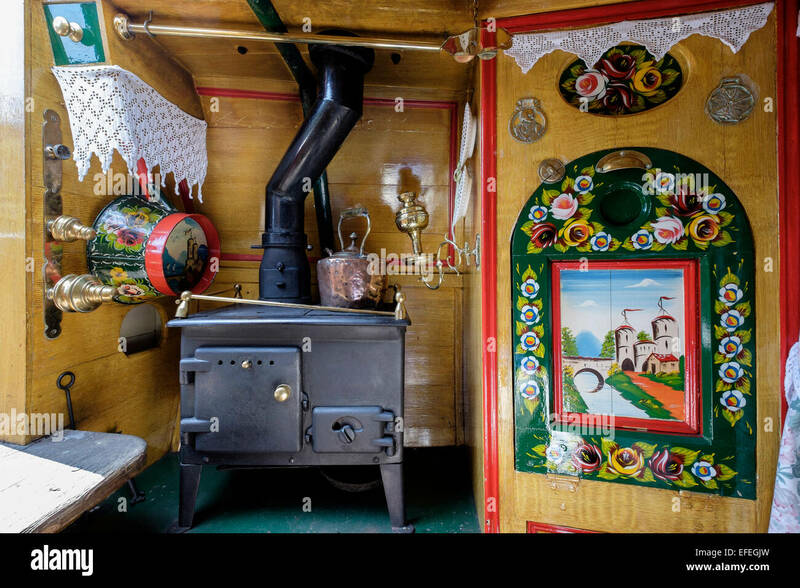 Chimney and bucket hand painted on a Narrowboat on the shropshire union canal,chester,cheshire england. 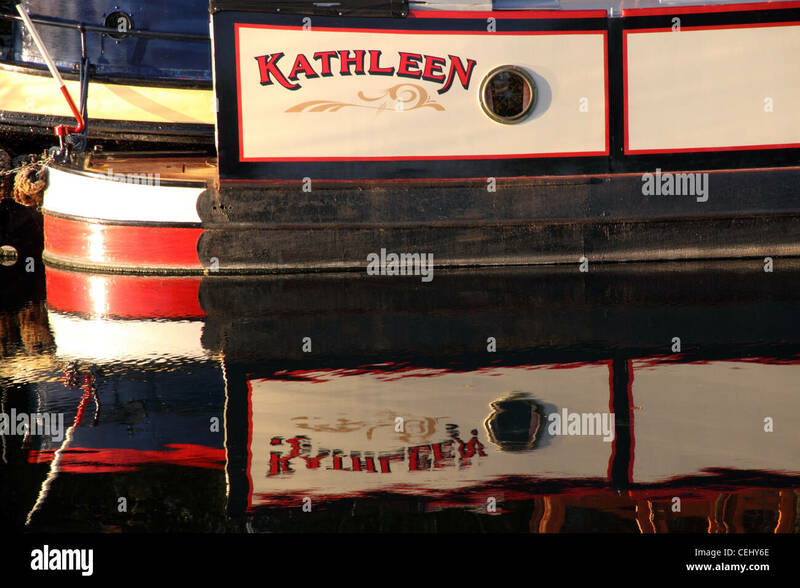 Narrowboat Kathleen in the River Avon, near Bidford on Avon. 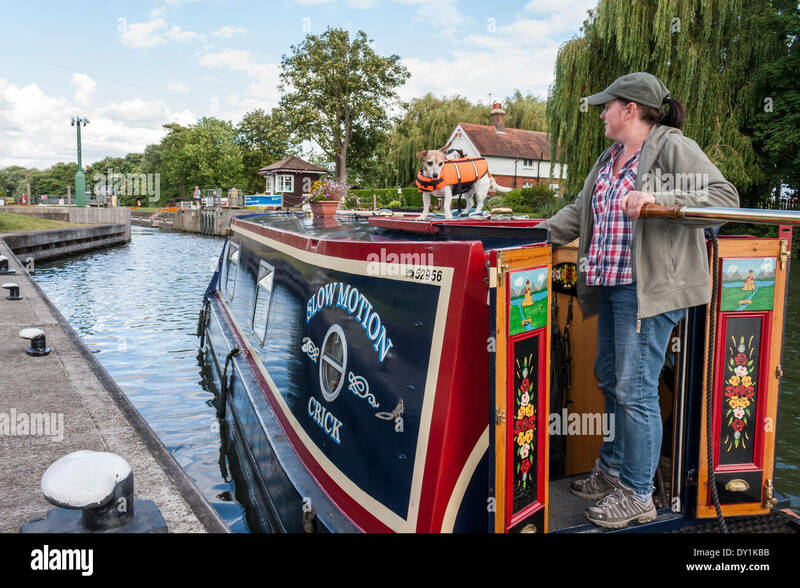 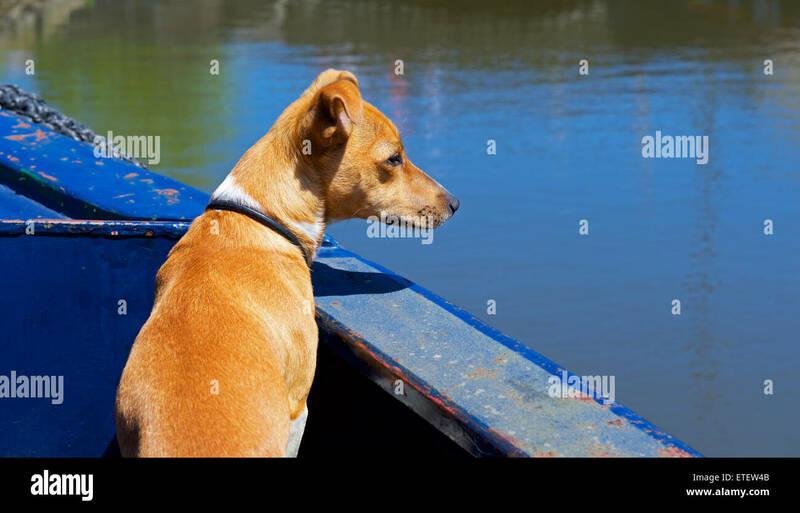 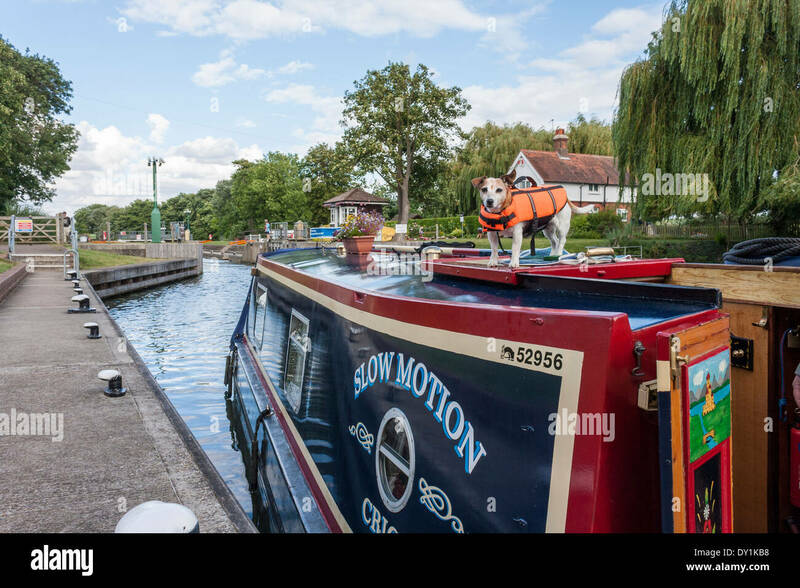 Terrier dog on roof of narrowboat moving into Boveney Lock, Bucksinghamshire. 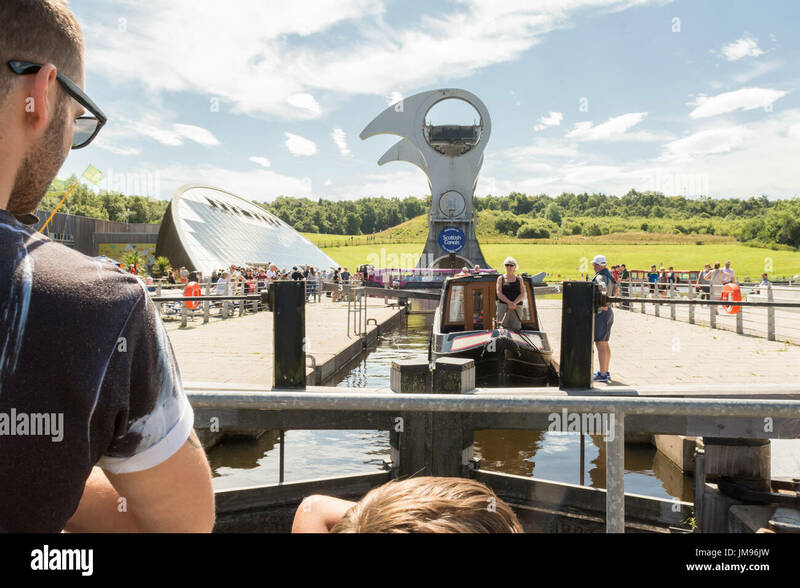 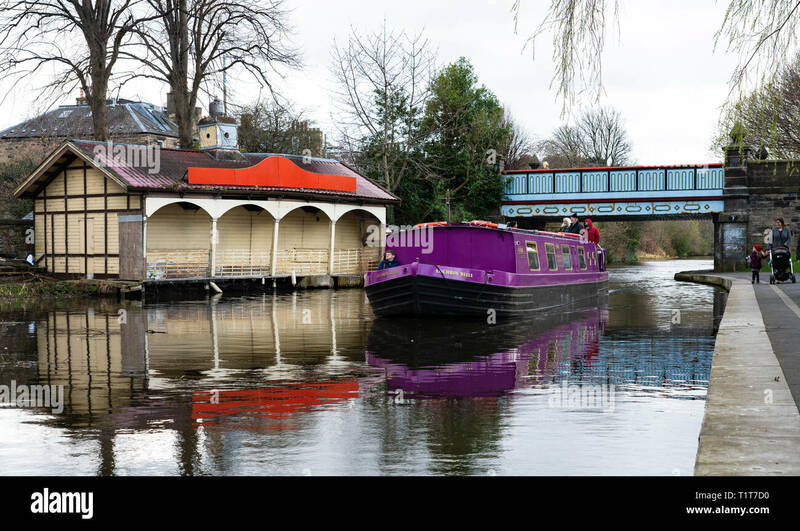 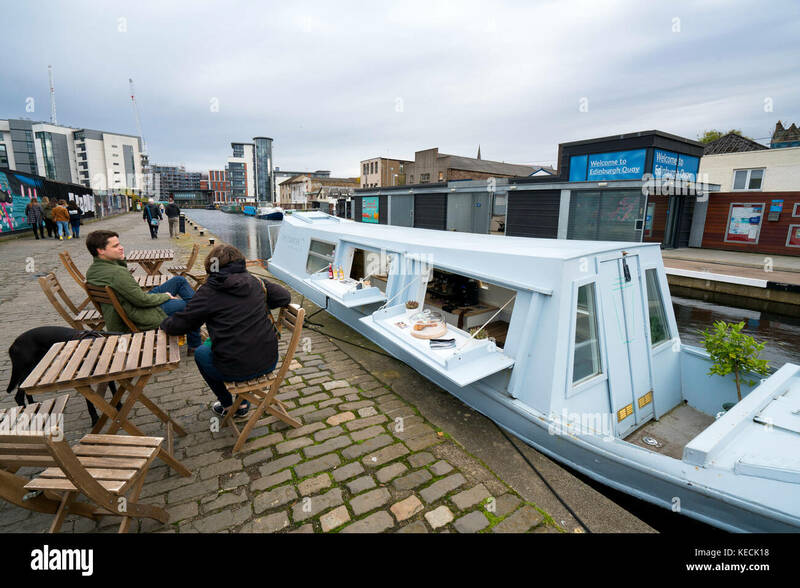 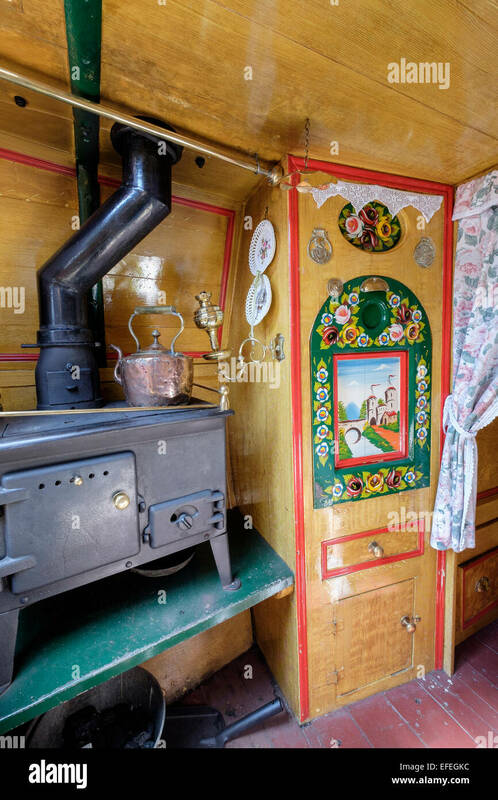 Small cafe inside narrowboat on Union Canal at Fountainbridge in Edinburgh , Scotland, United Kingdom. 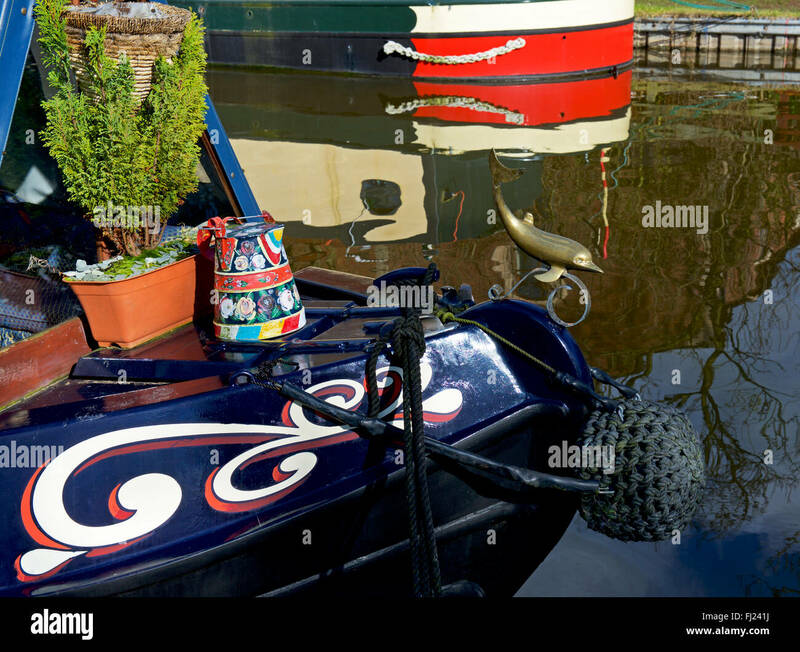 A traditional narrowboat docking at The Boat Museum, Ellesmere Port, Cheshire. 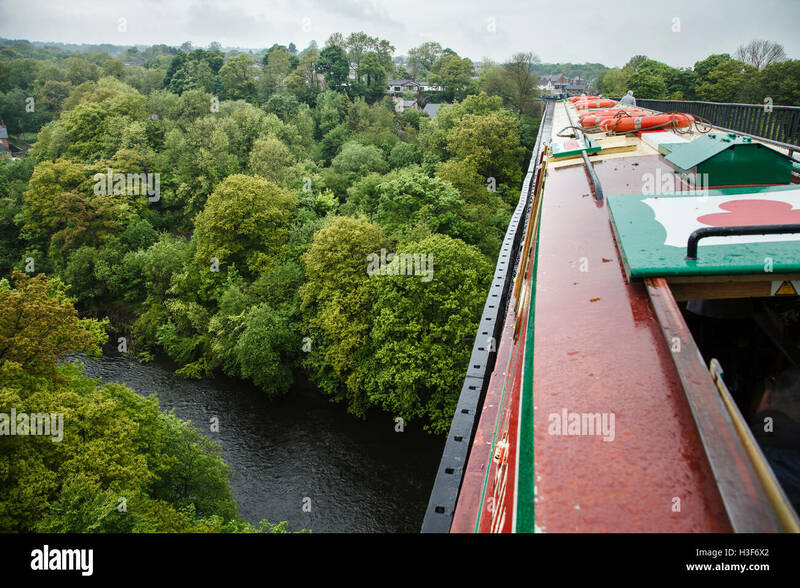 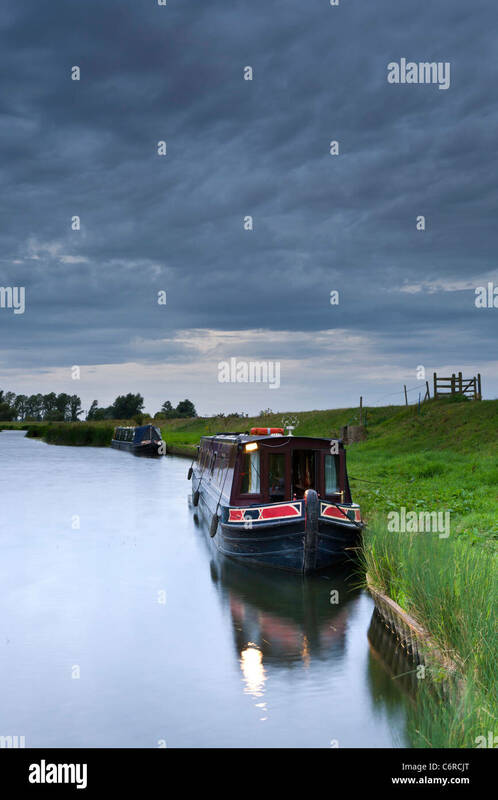 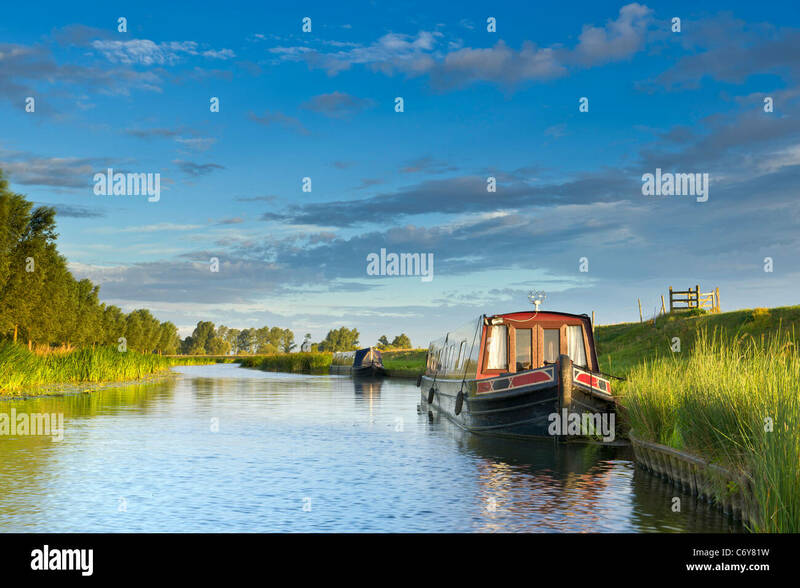 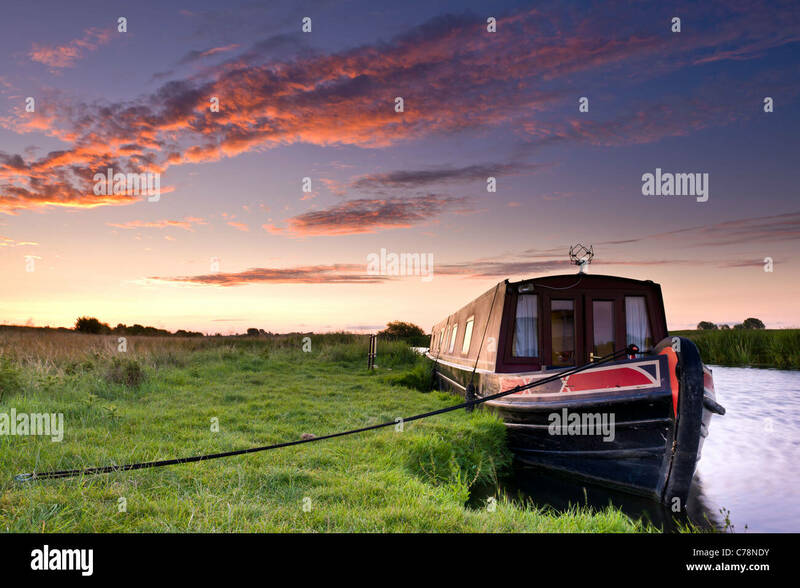 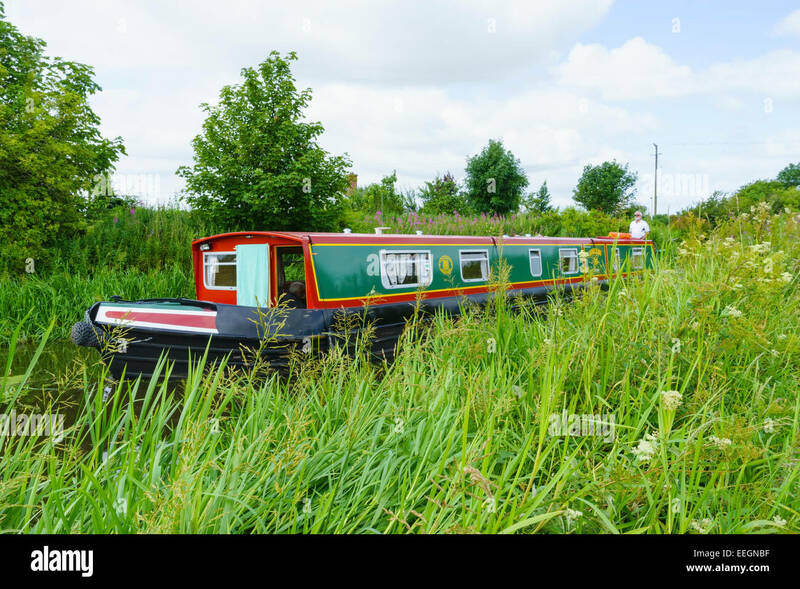 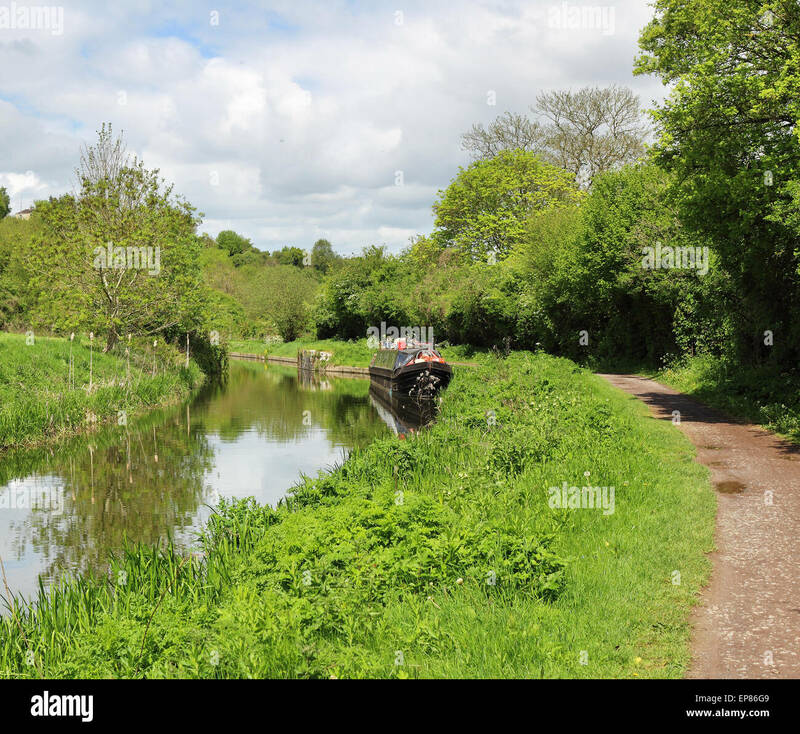 A narrowboat on the Union Canal travelling through grassy fields, near Edinburgh. 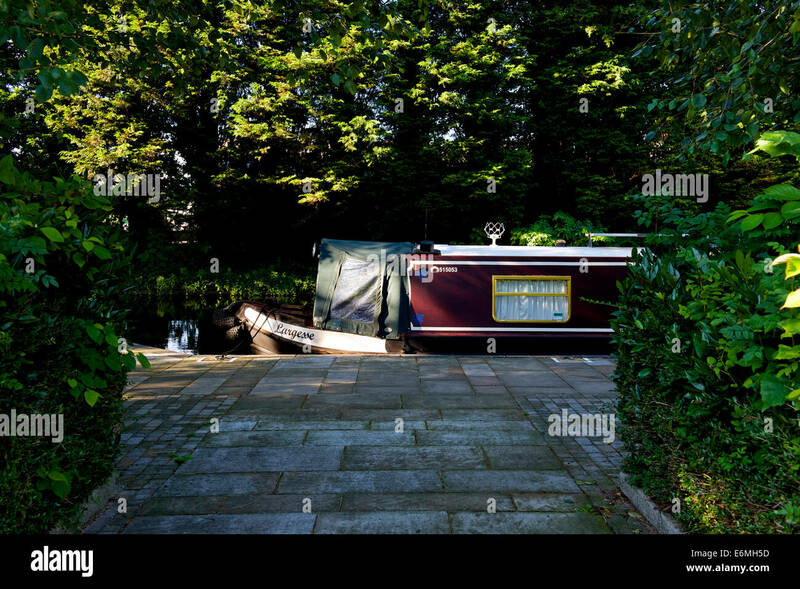 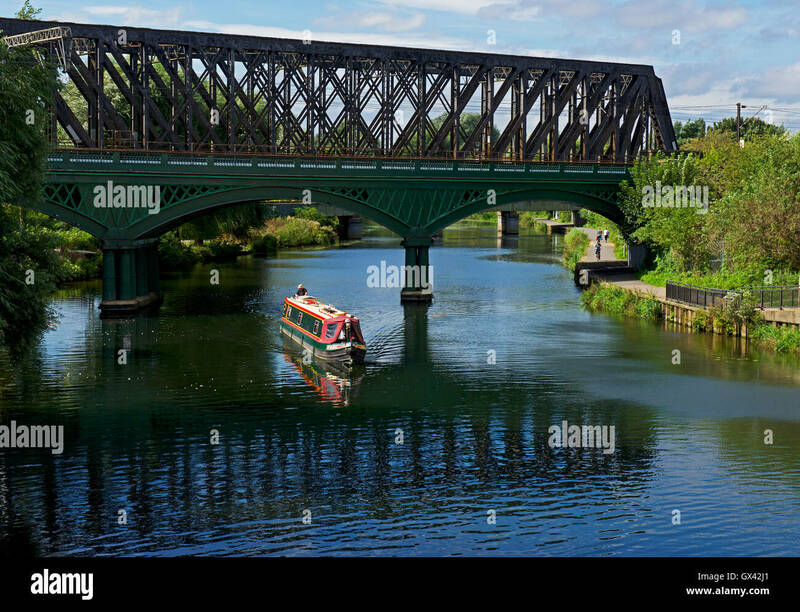 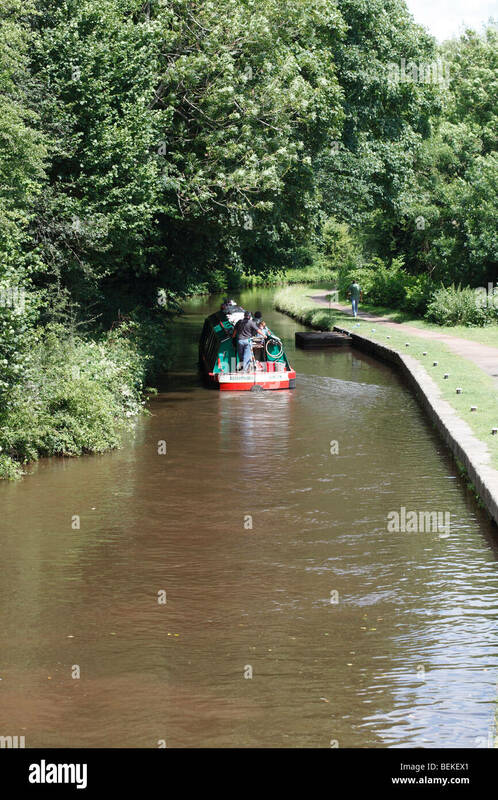 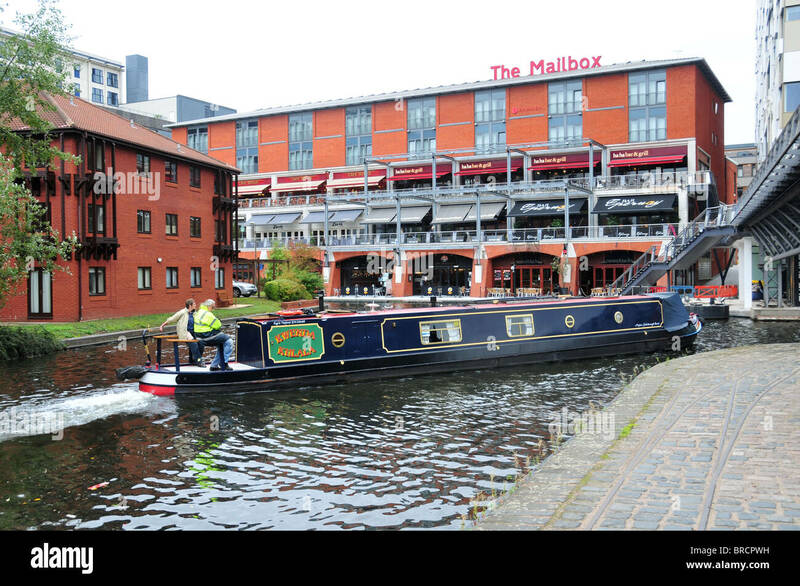 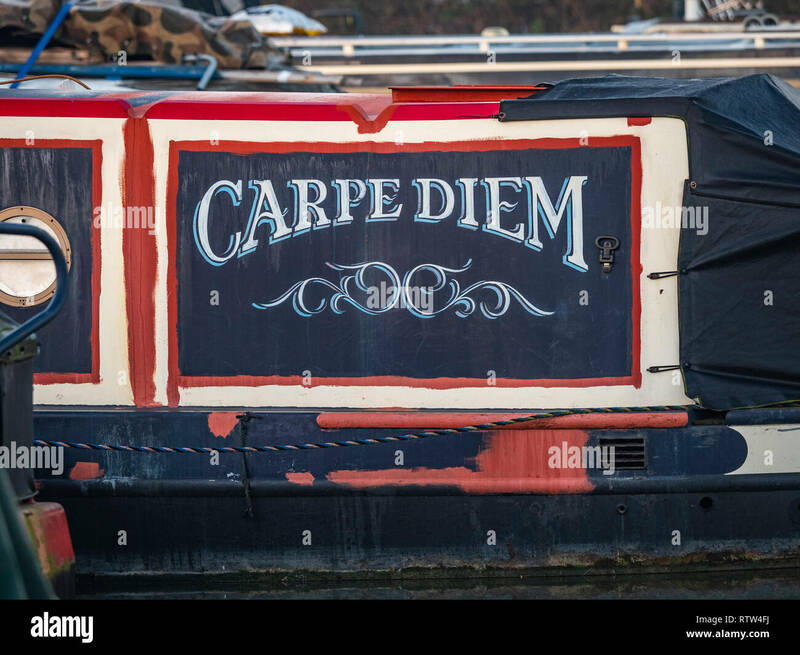 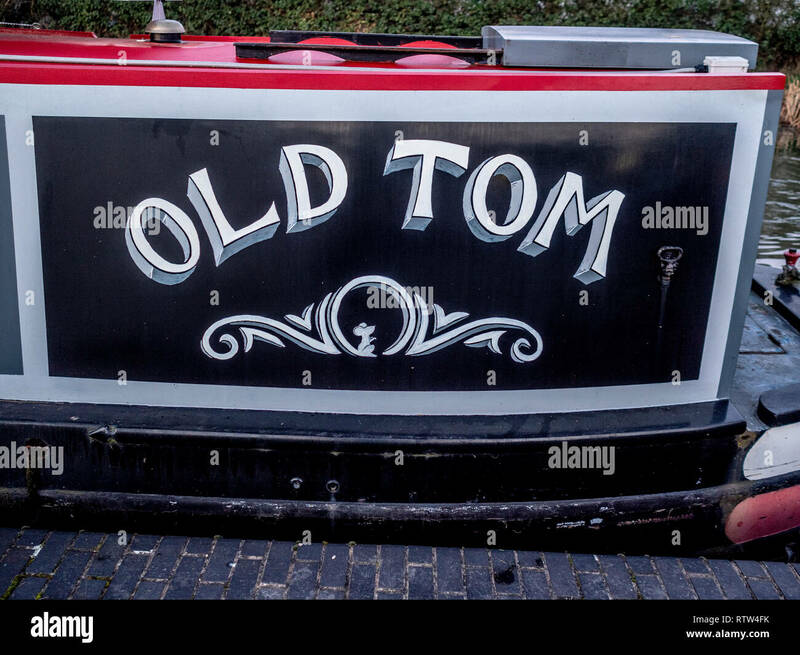 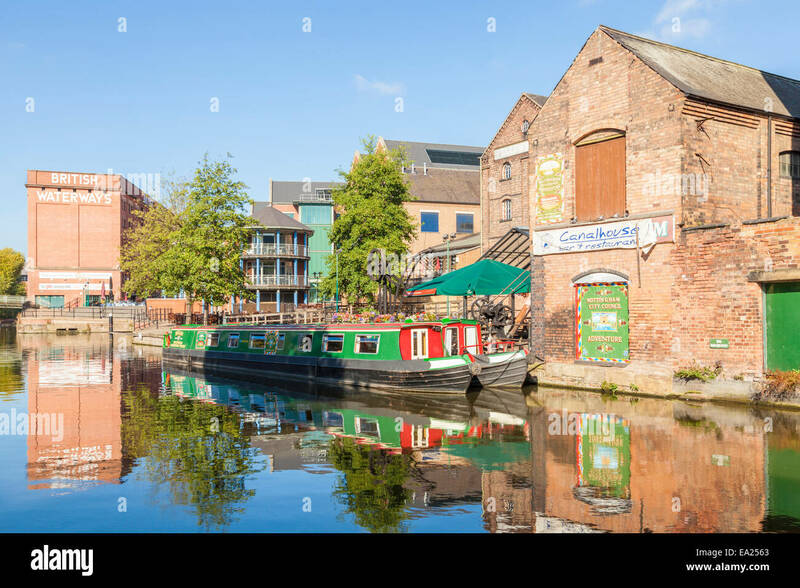 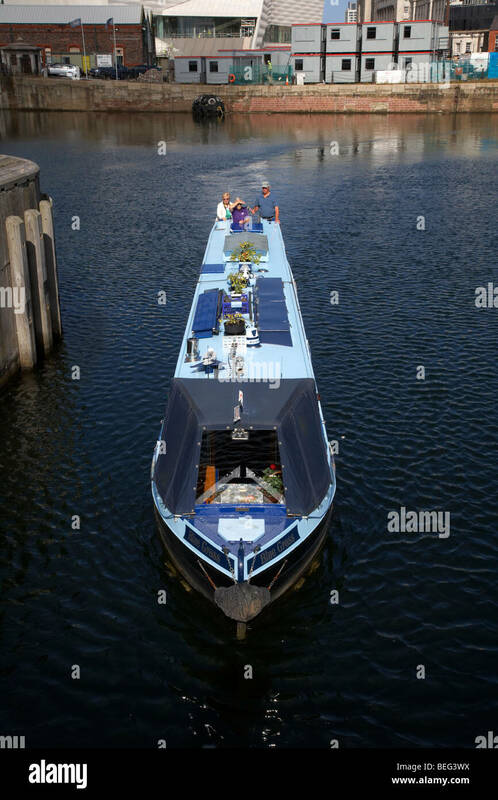 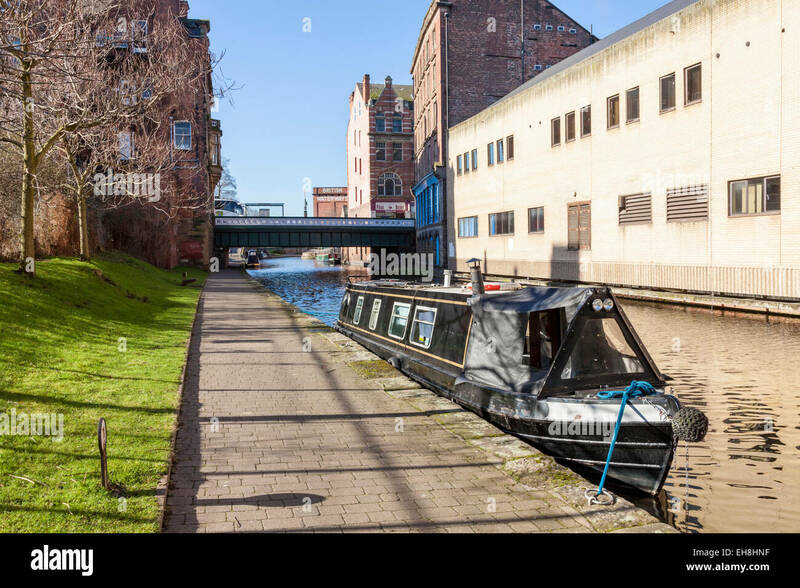 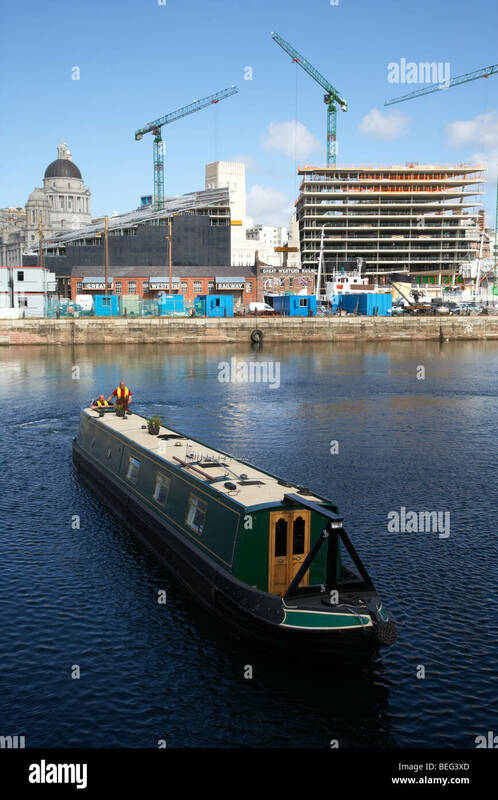 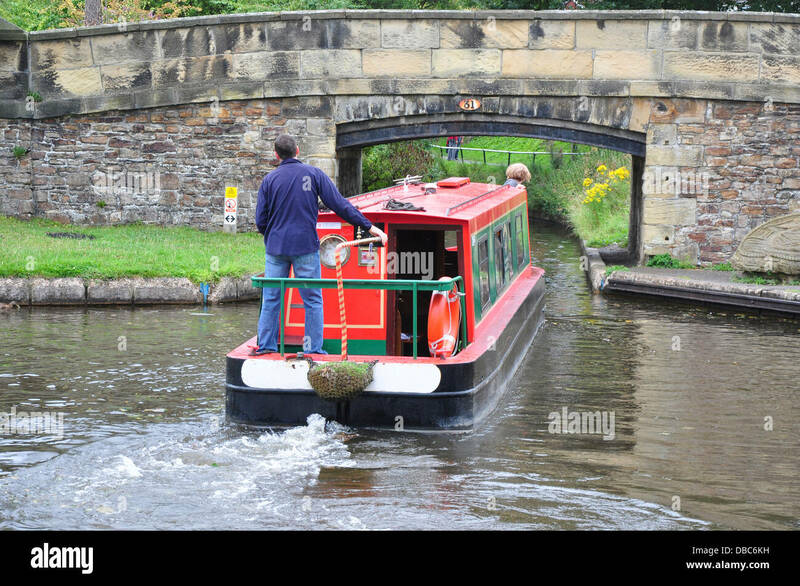 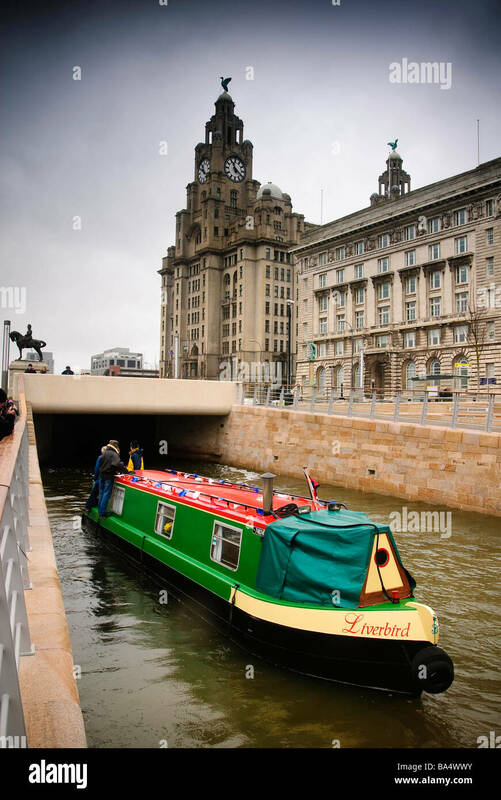 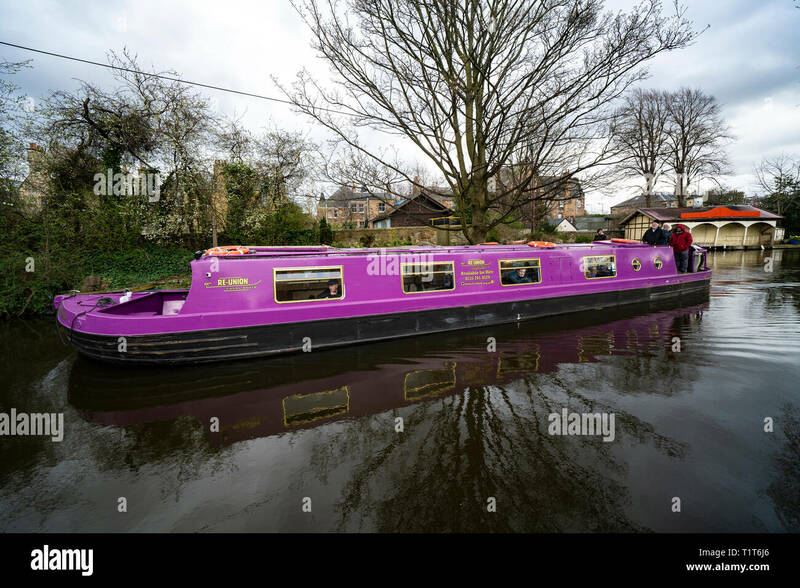 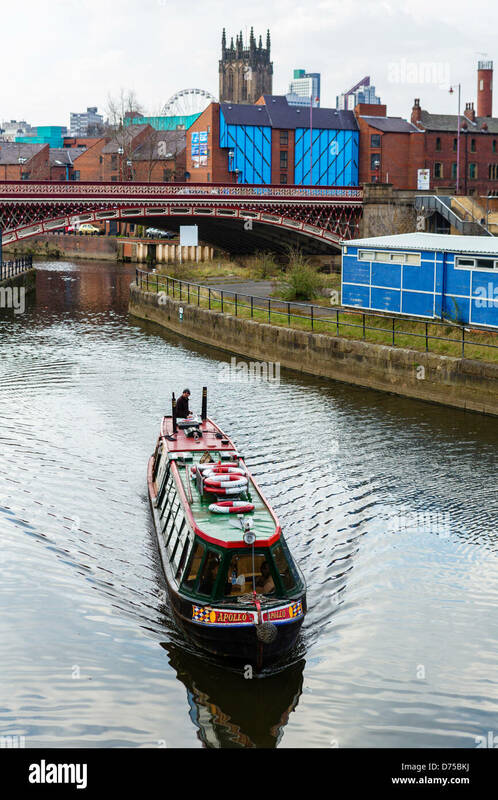 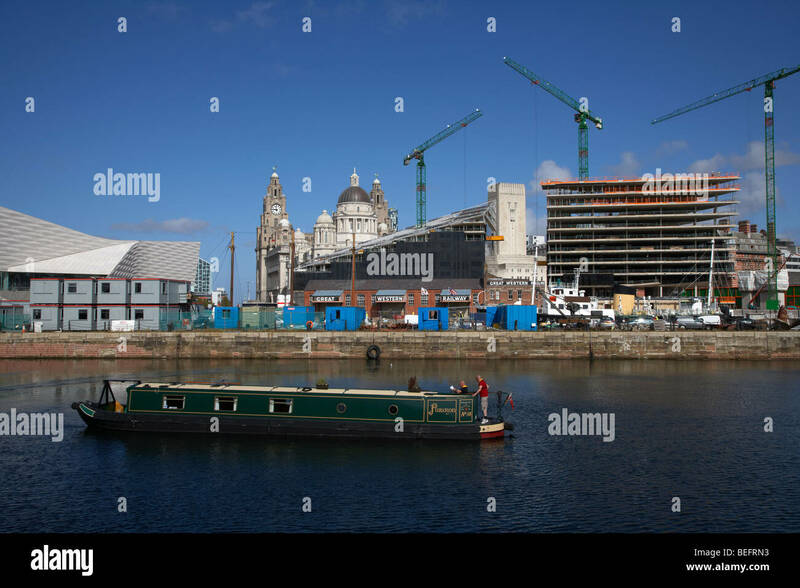 A narrowboat on a canal in Nottingham, England, U.K.